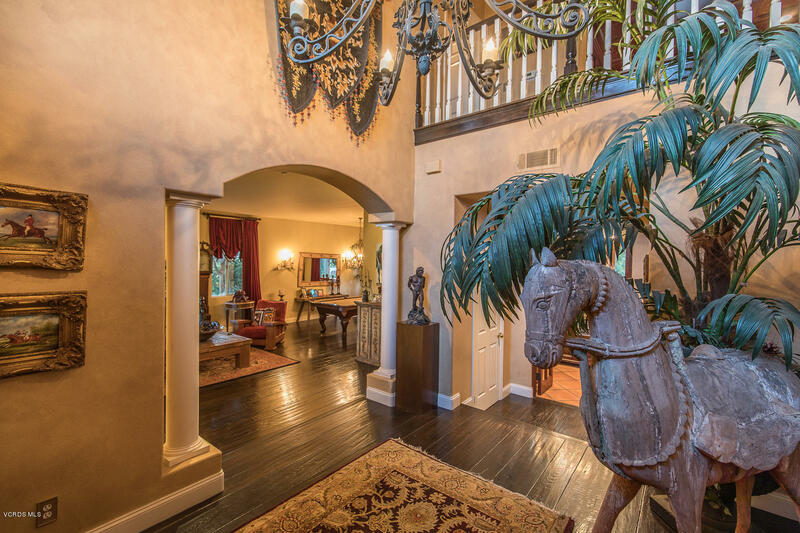 Dreams are imagined in this luxurious Lexington Hills Estate. 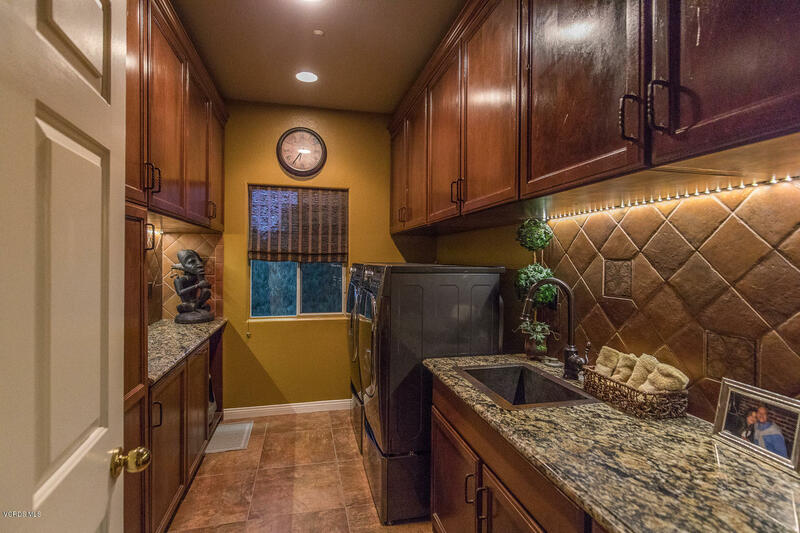 Featuring 4000 sq. 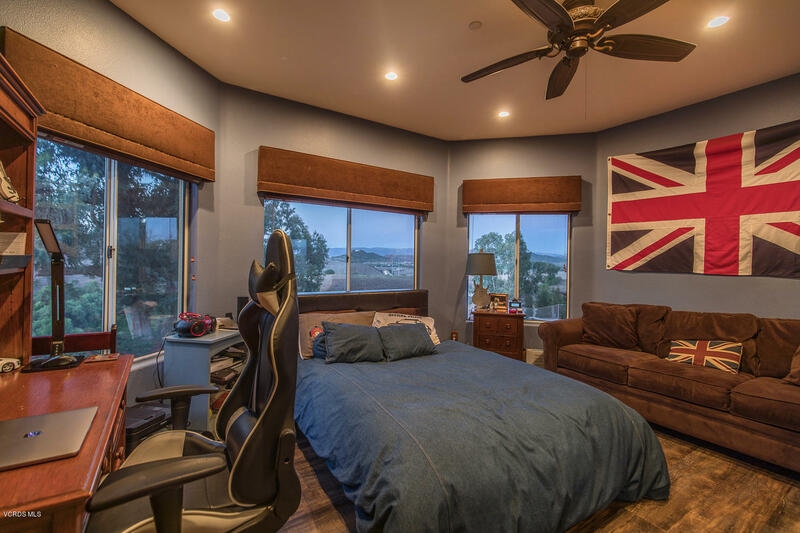 ft apx. 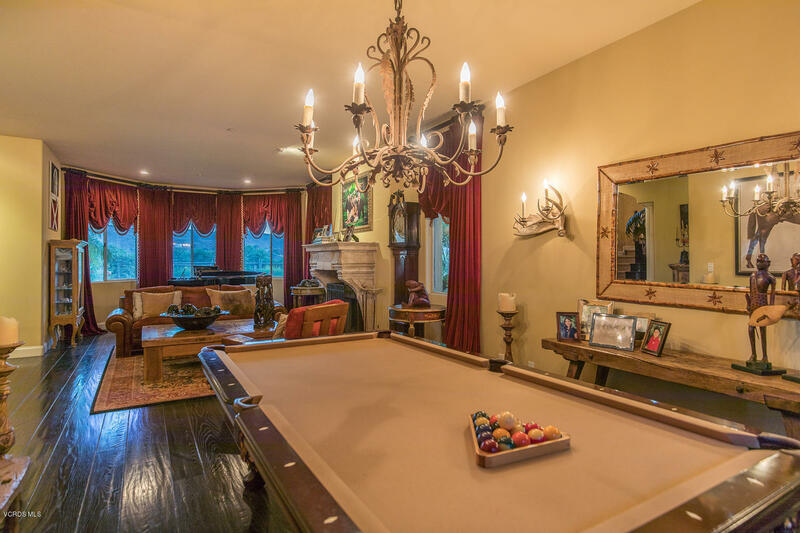 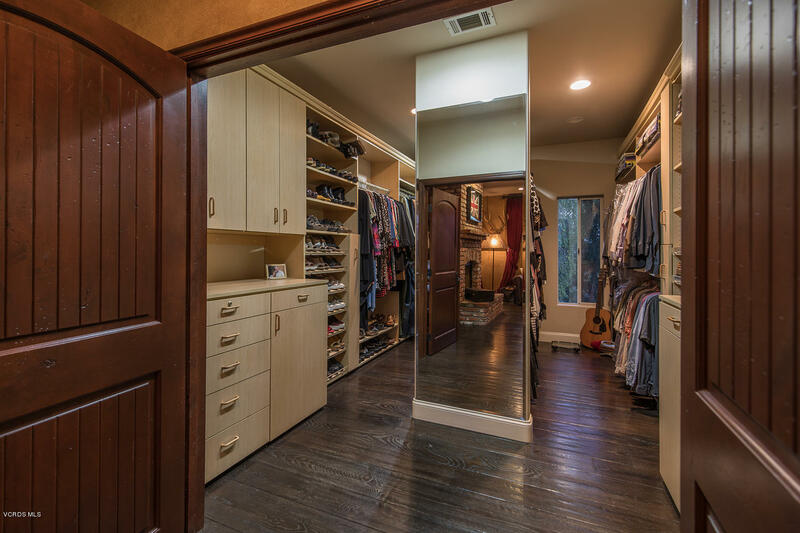 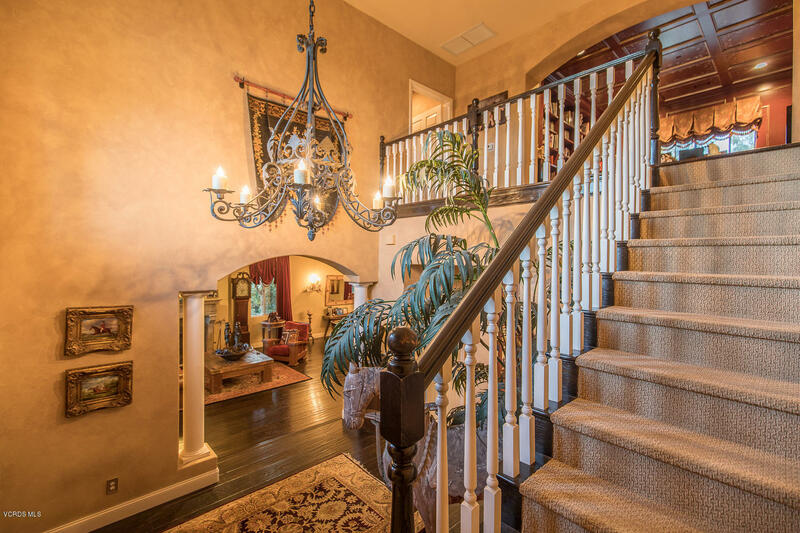 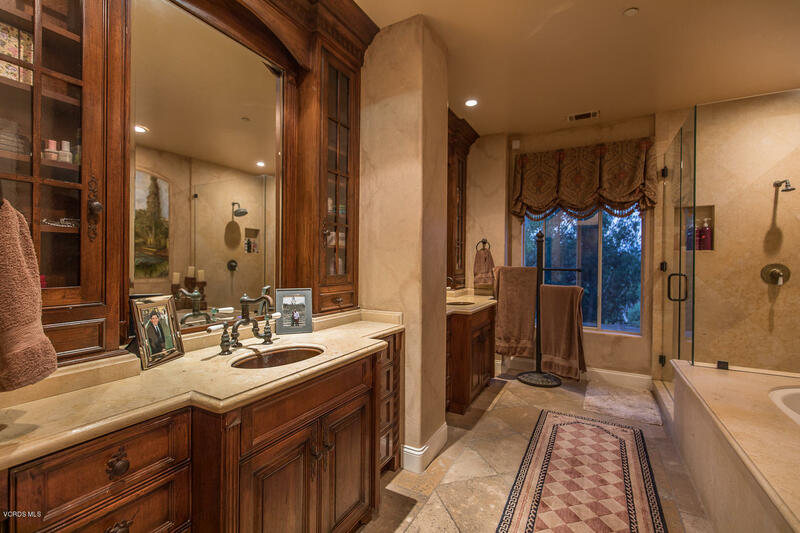 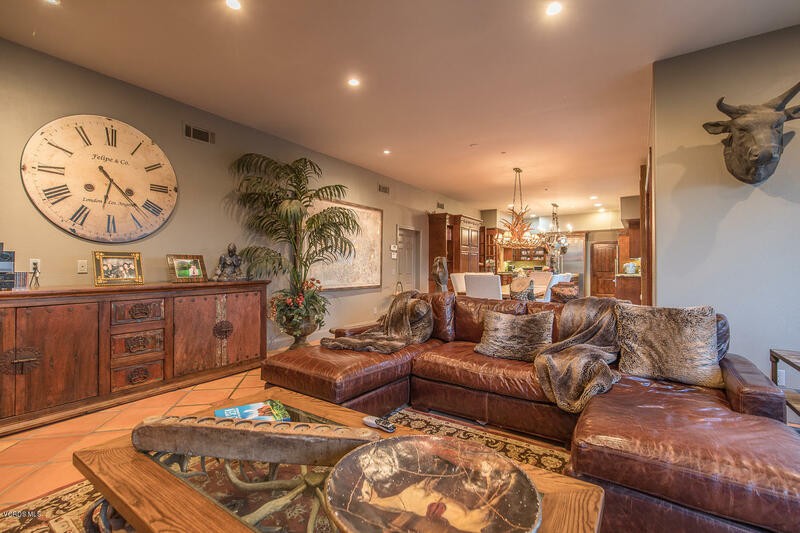 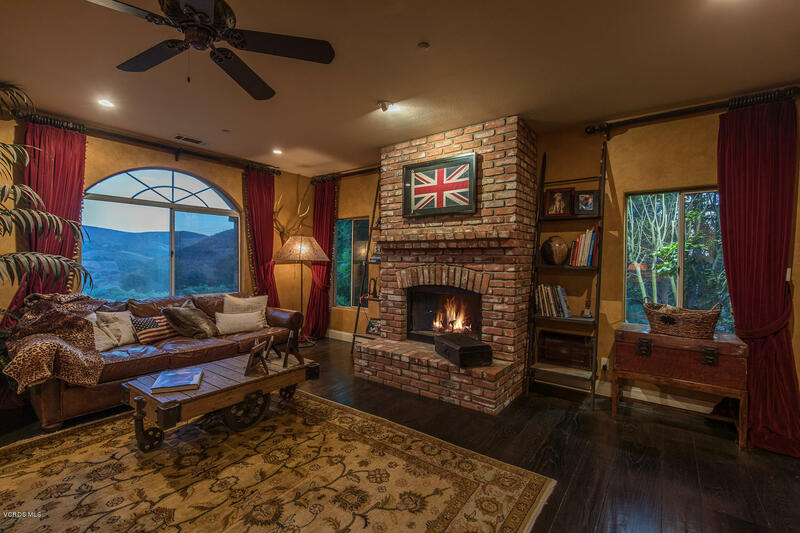 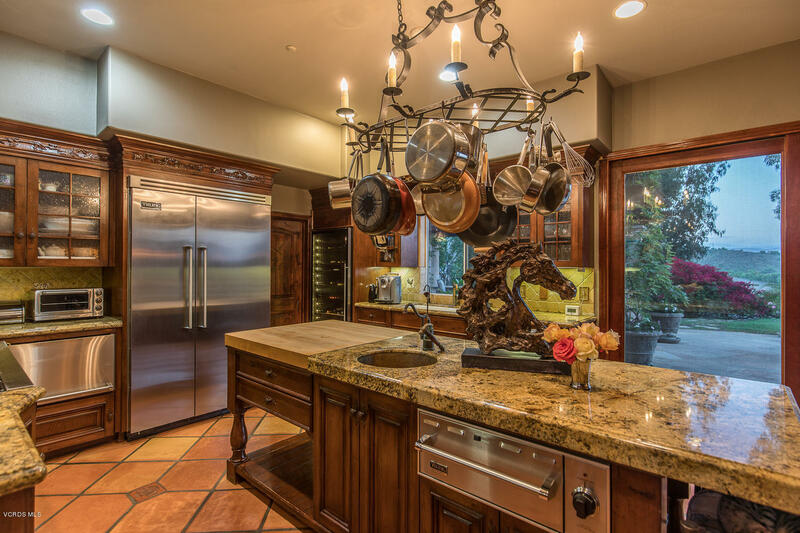 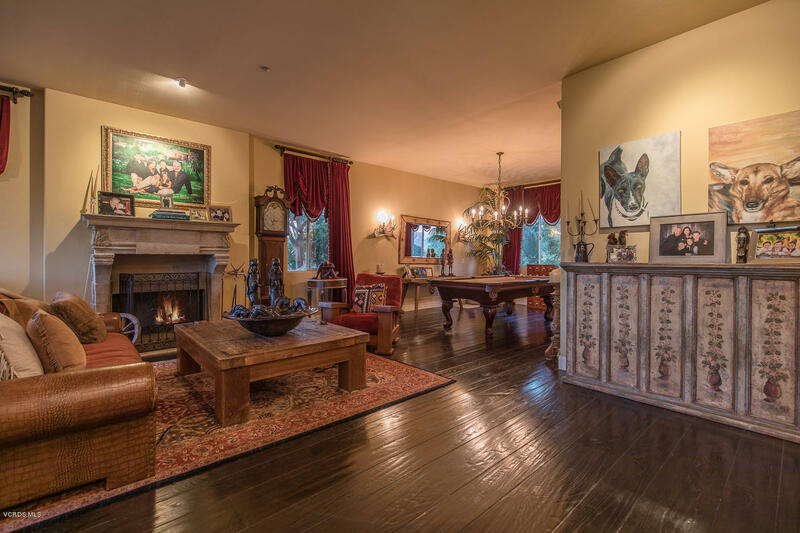 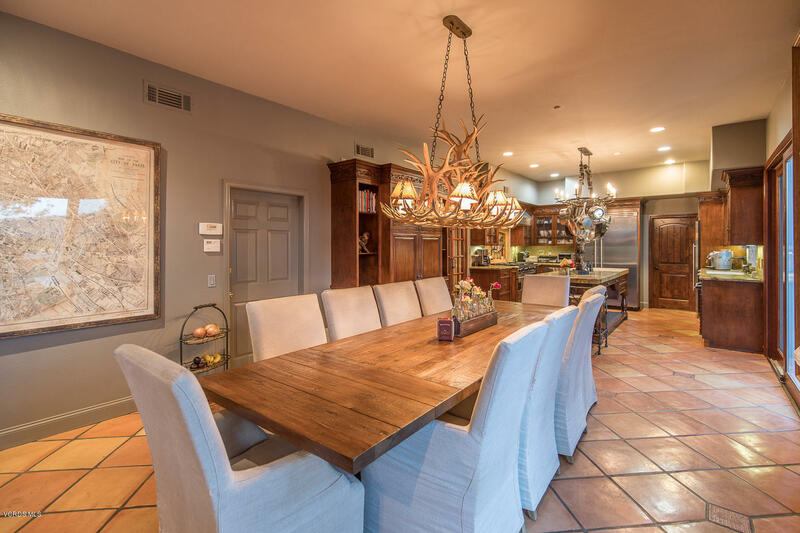 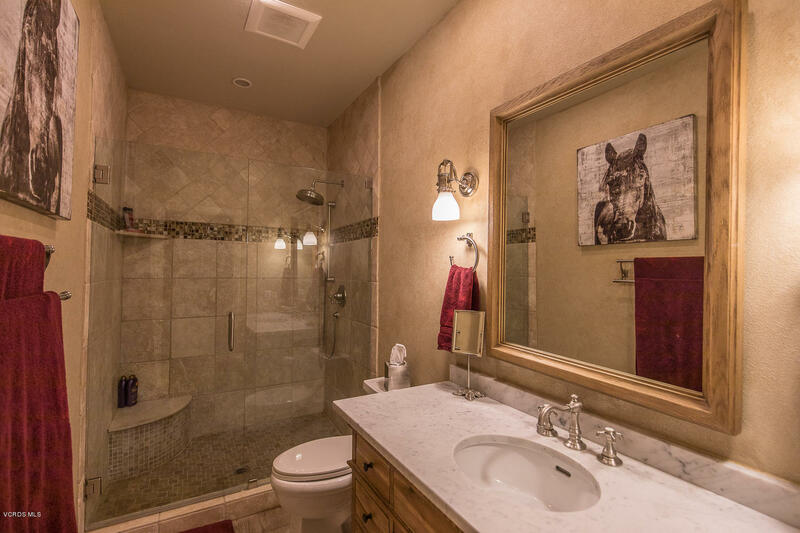 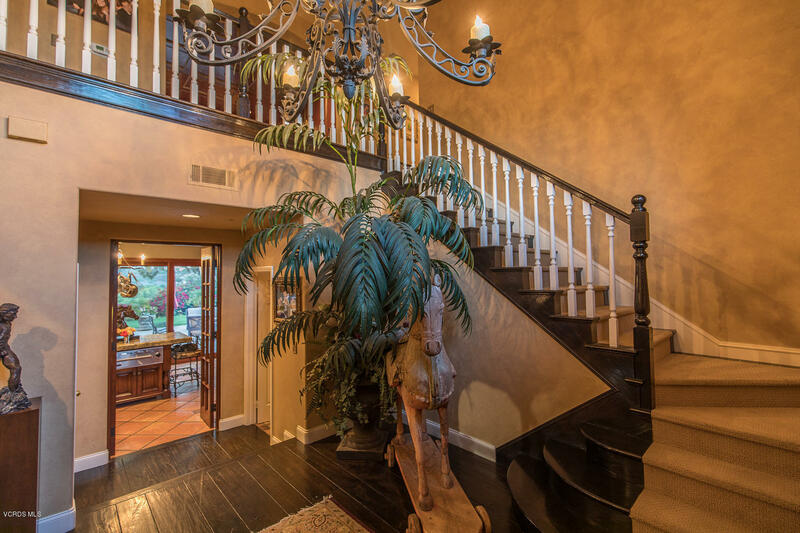 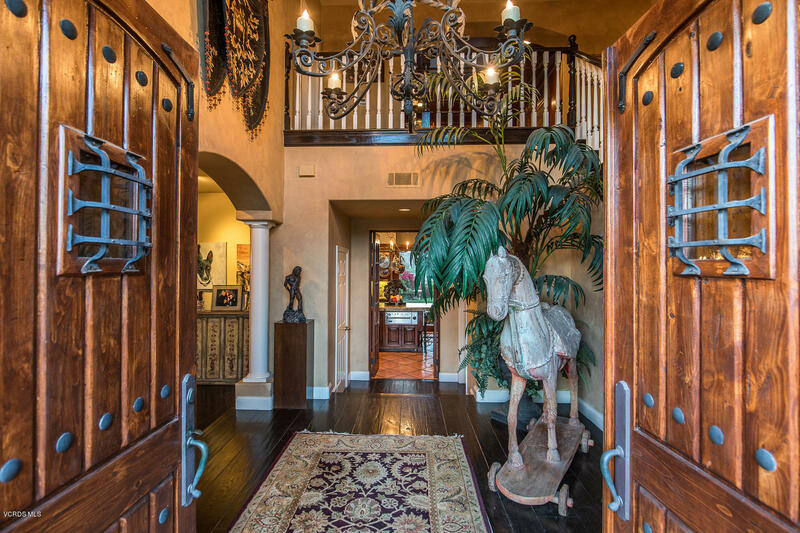 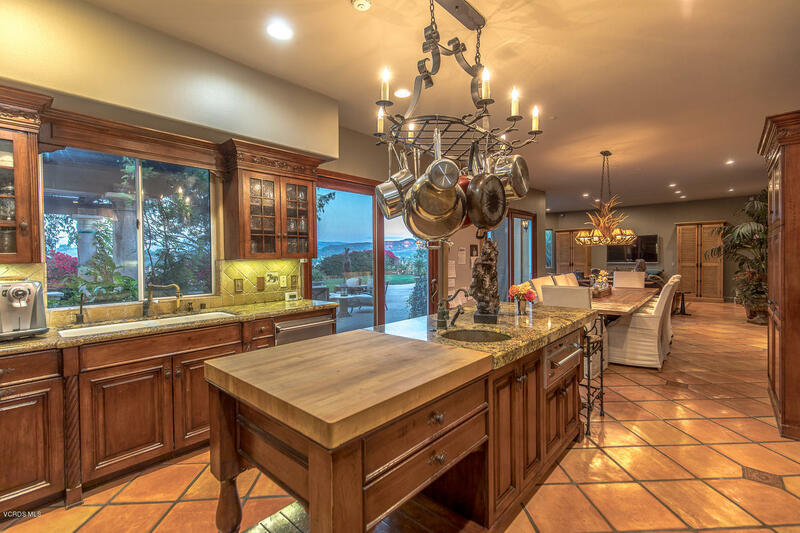 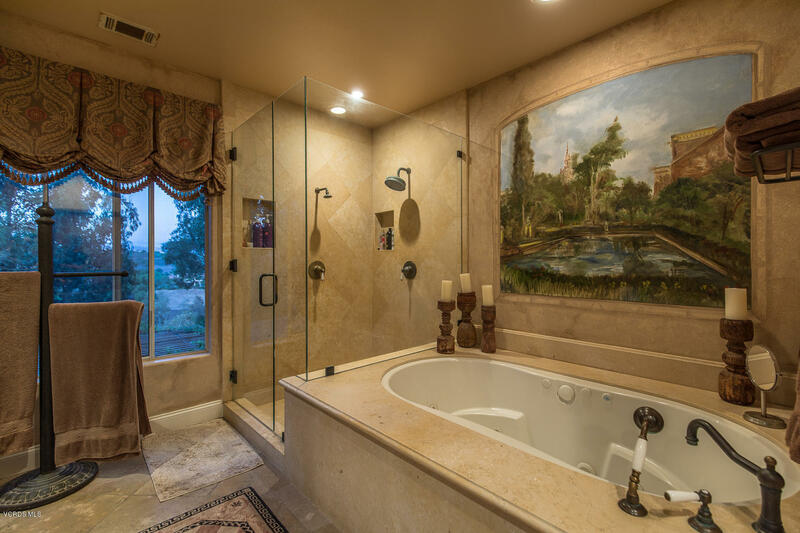 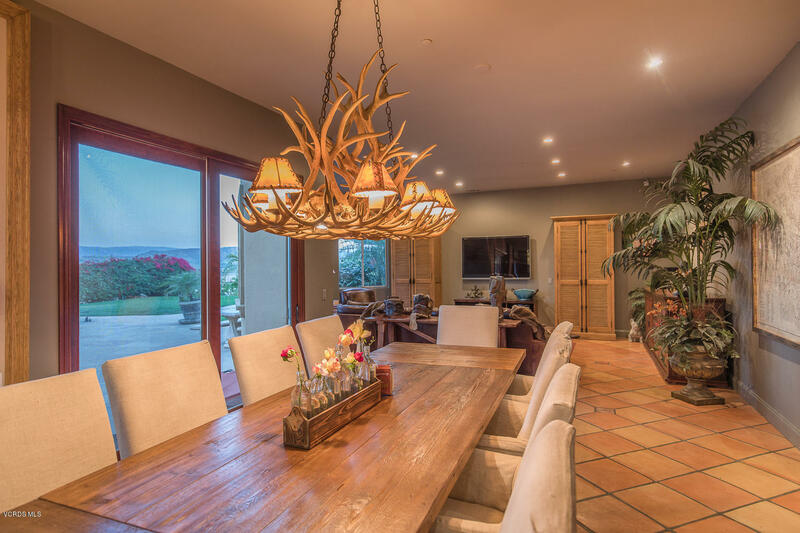 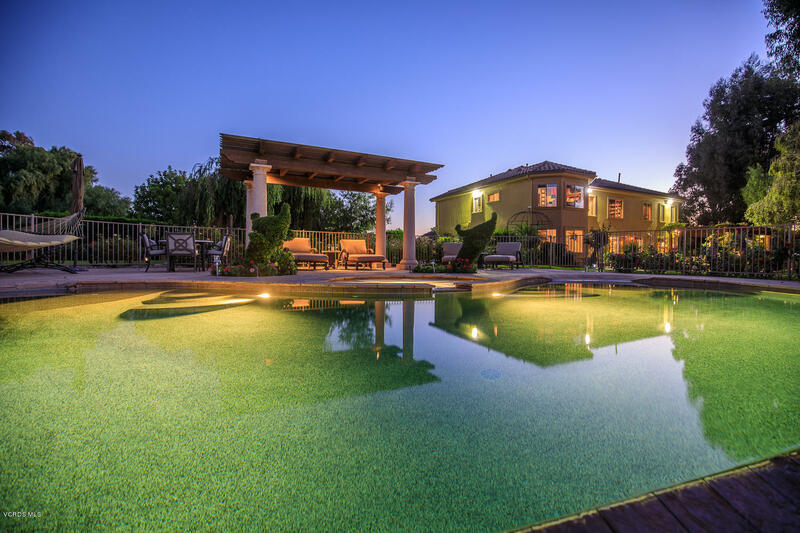 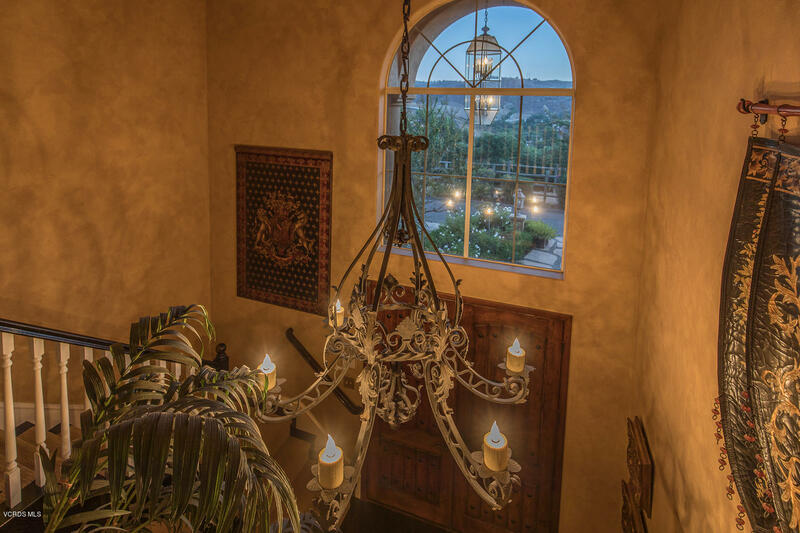 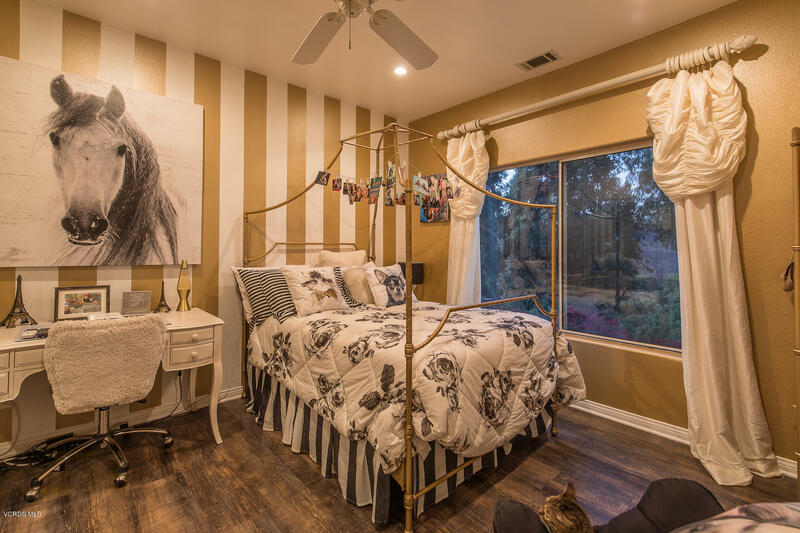 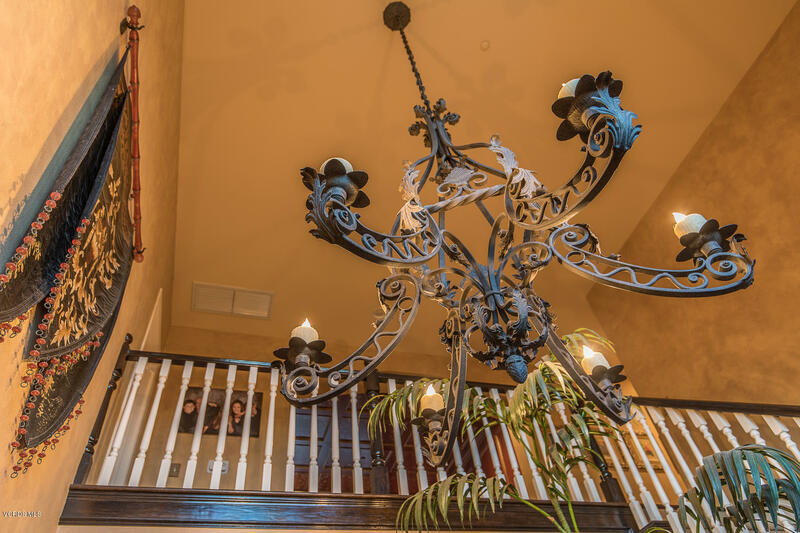 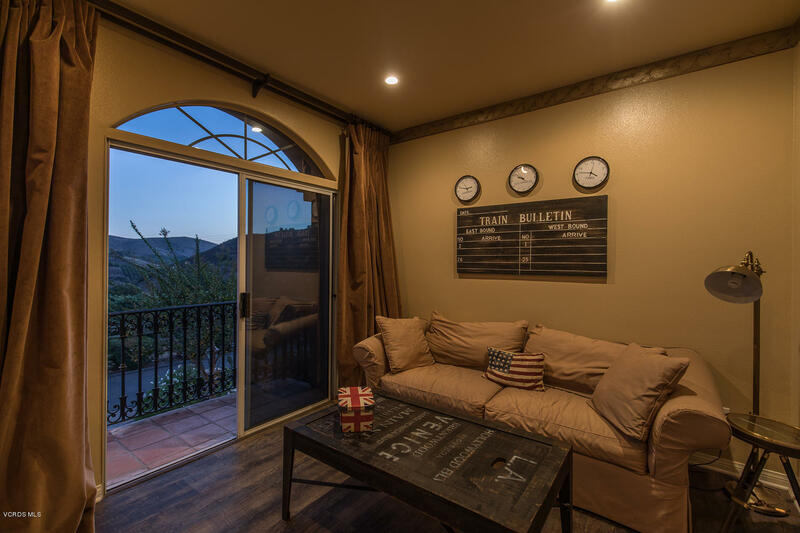 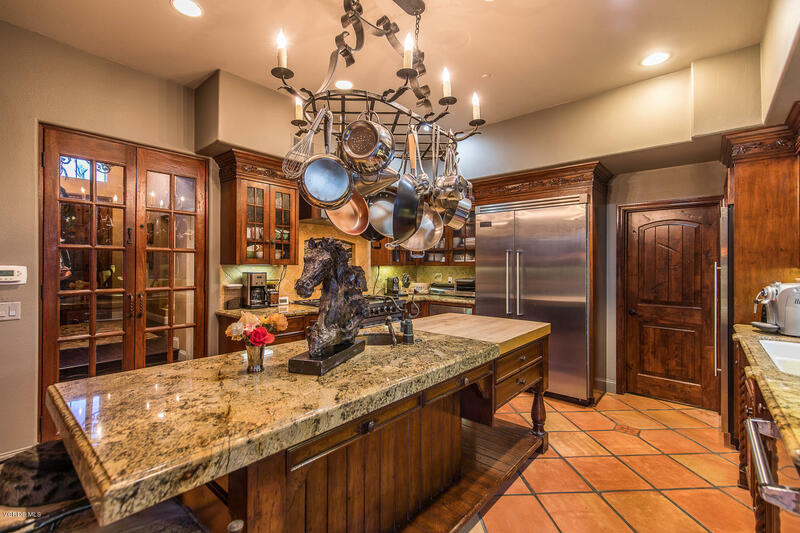 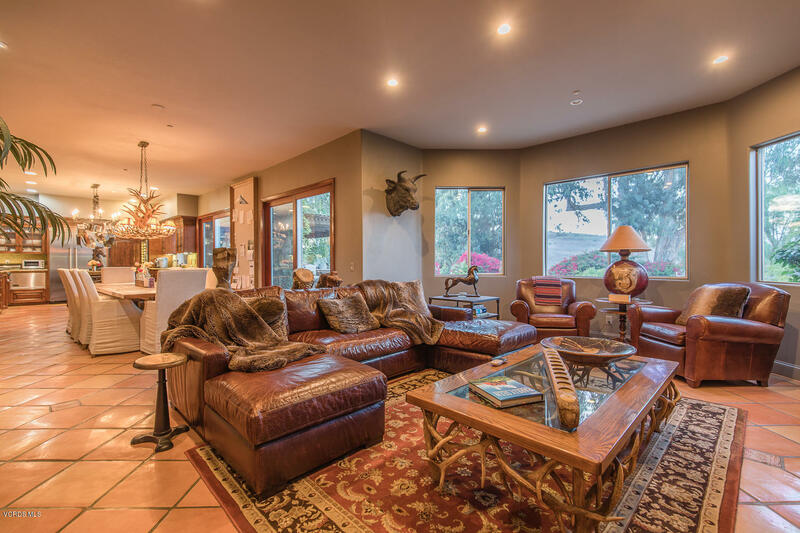 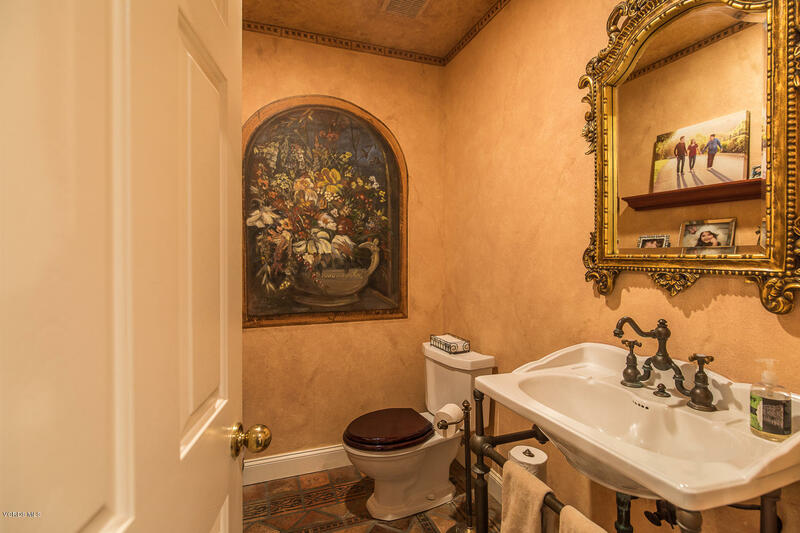 of rustic grandeur with 5 bedrooms , office and 4 spa quality bathrooms. 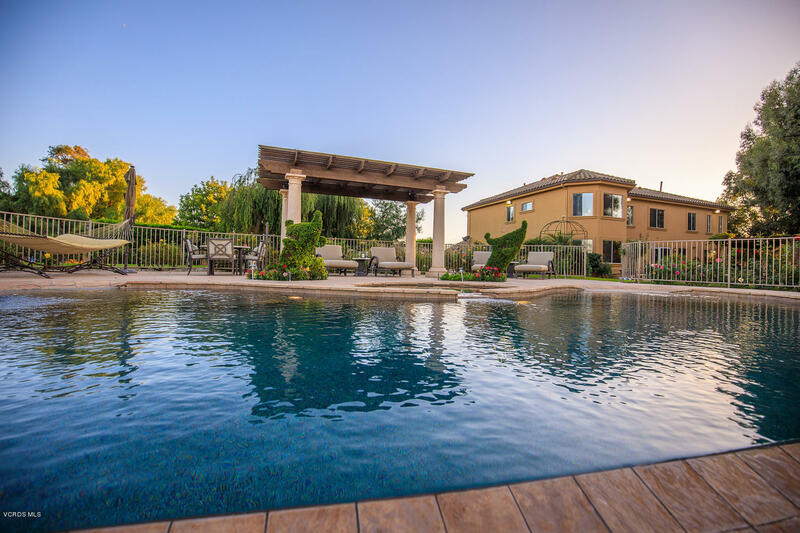 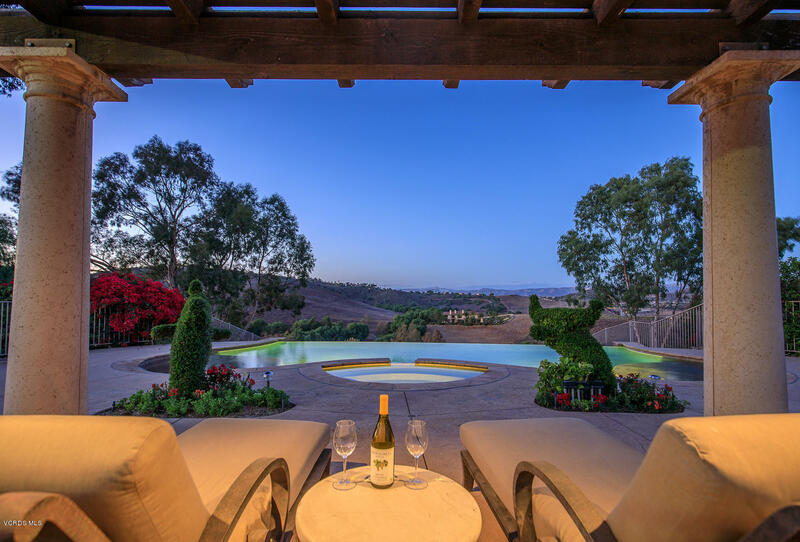 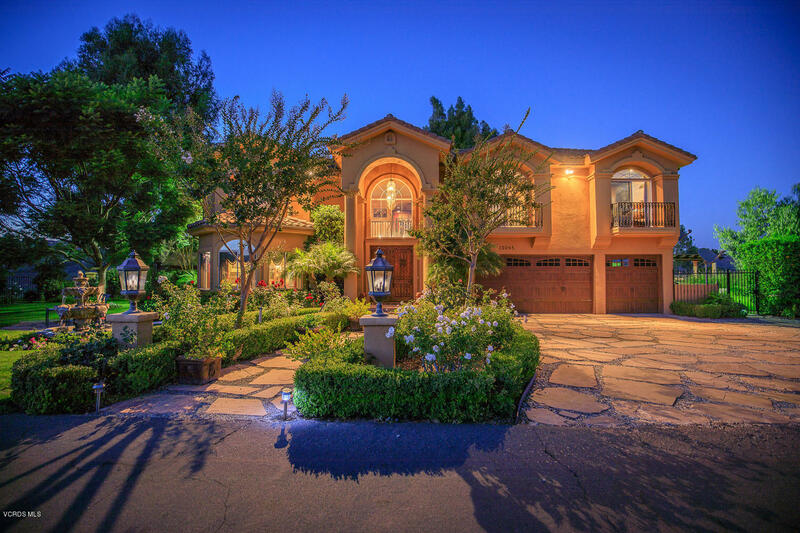 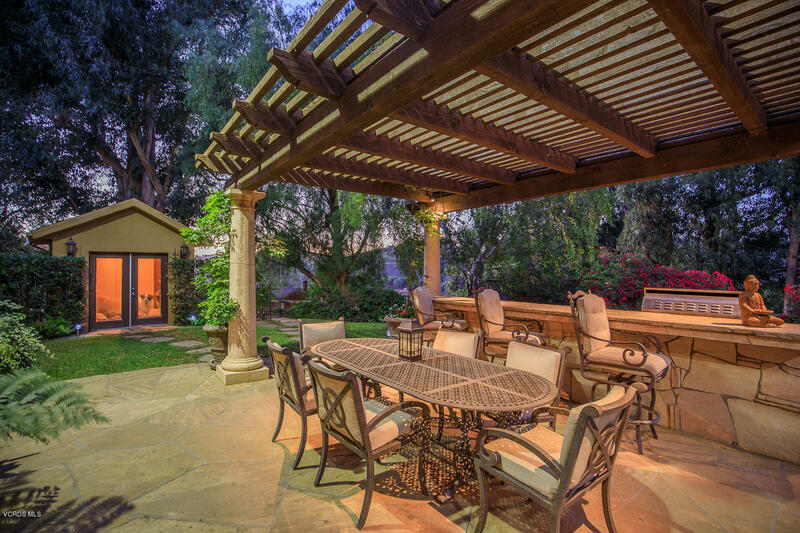 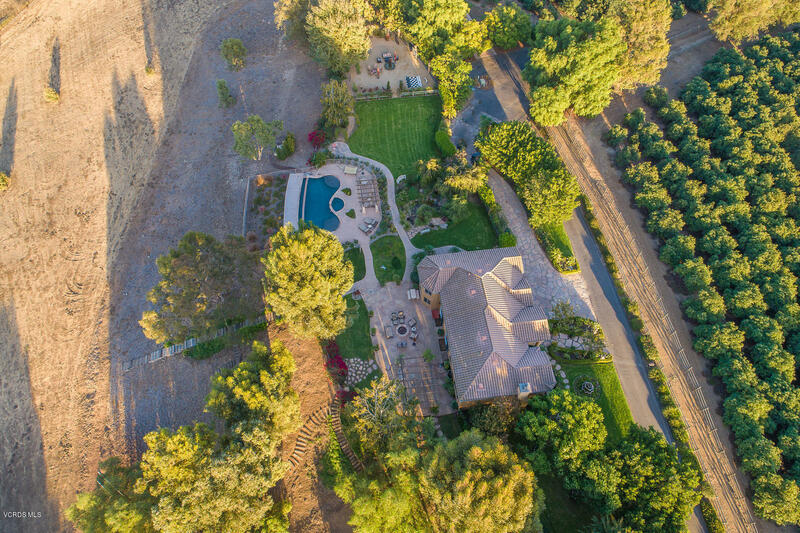 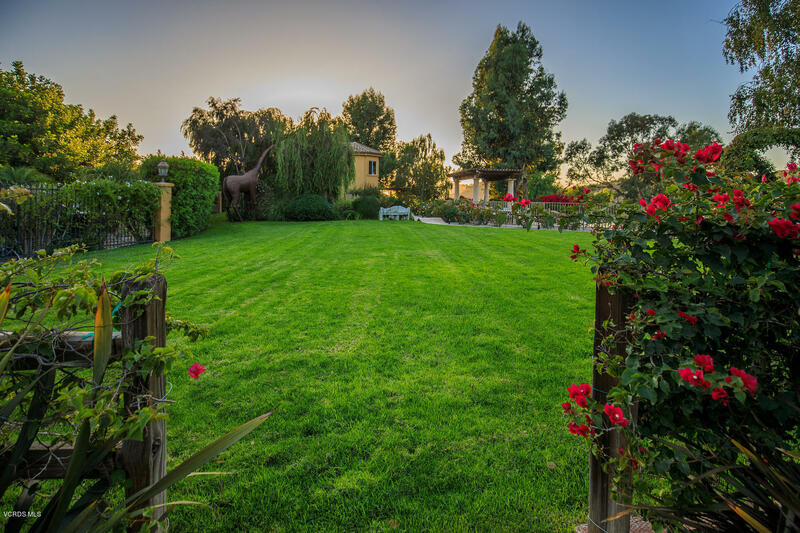 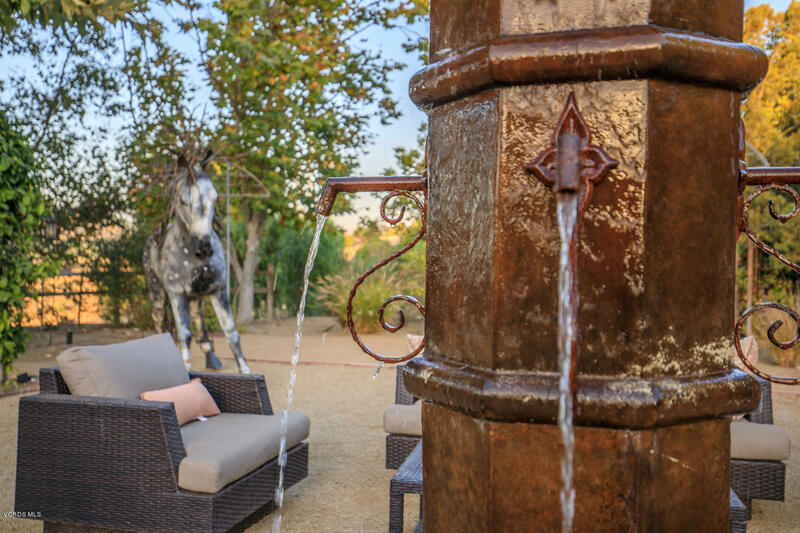 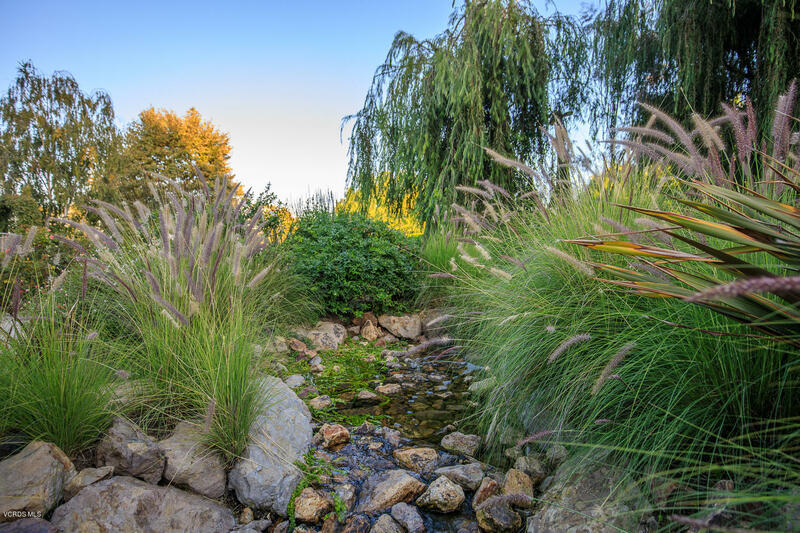 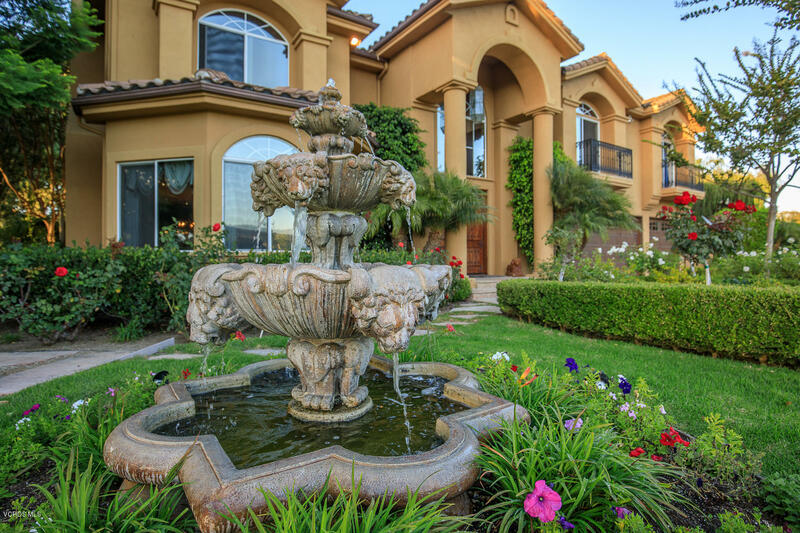 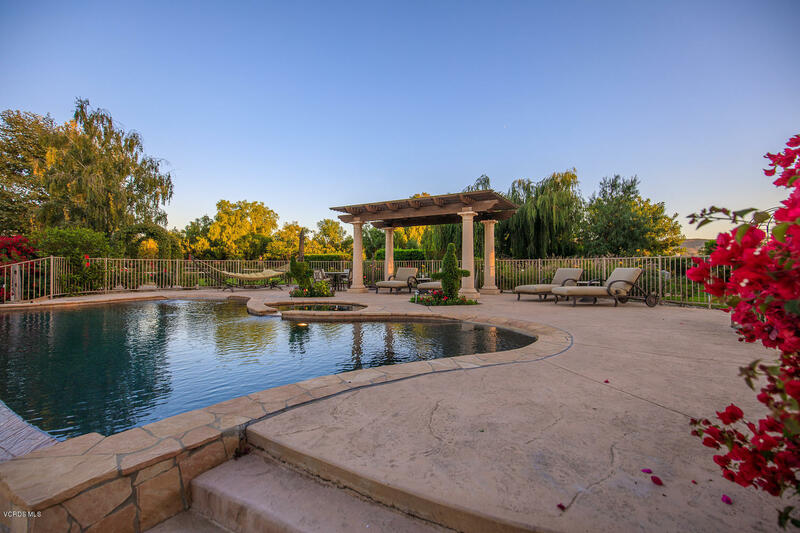 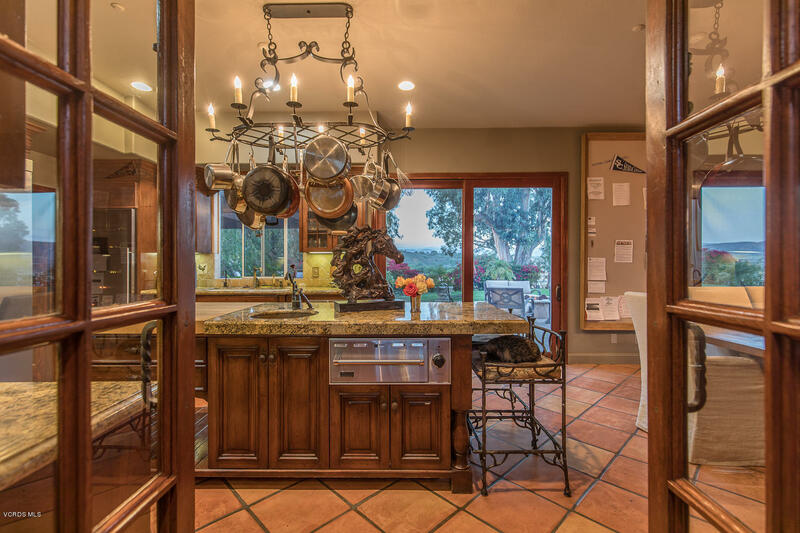 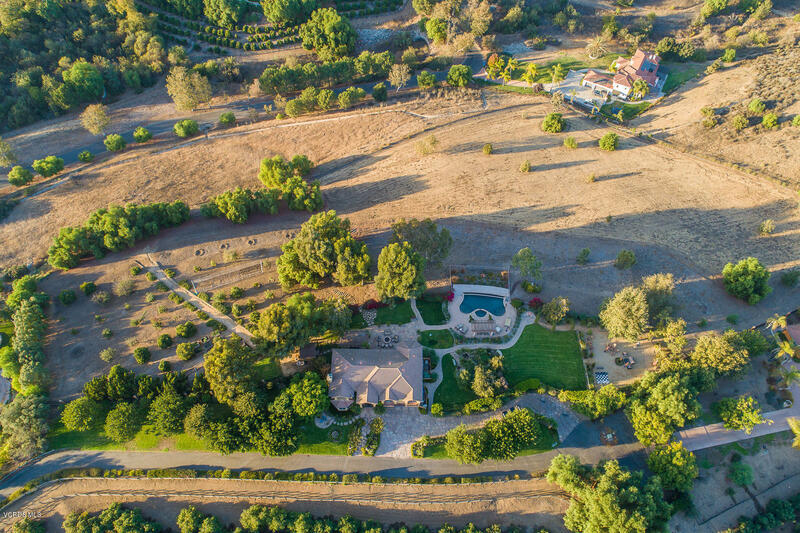 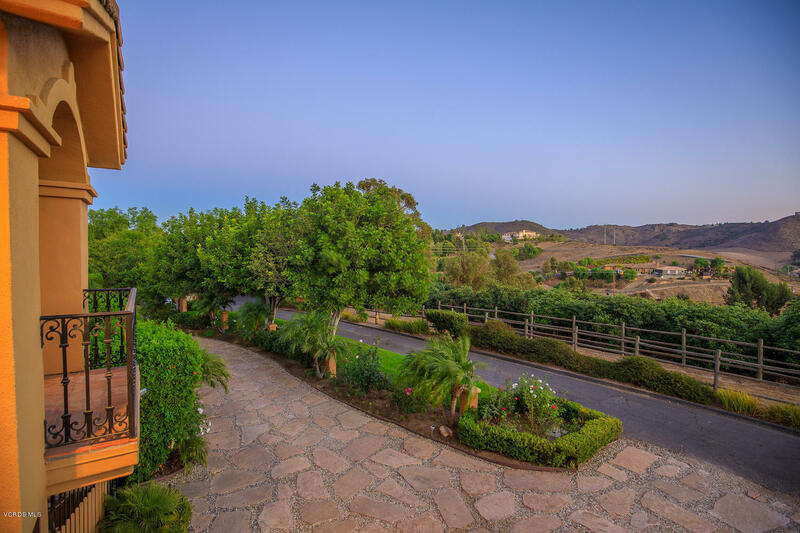 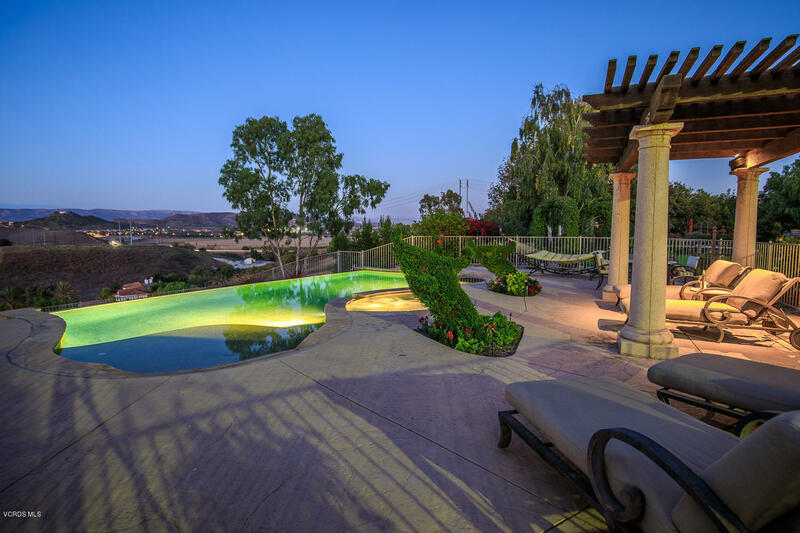 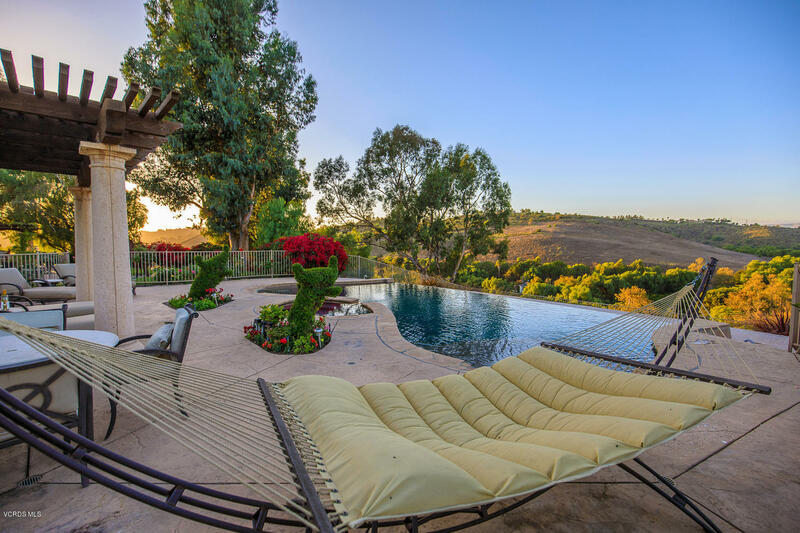 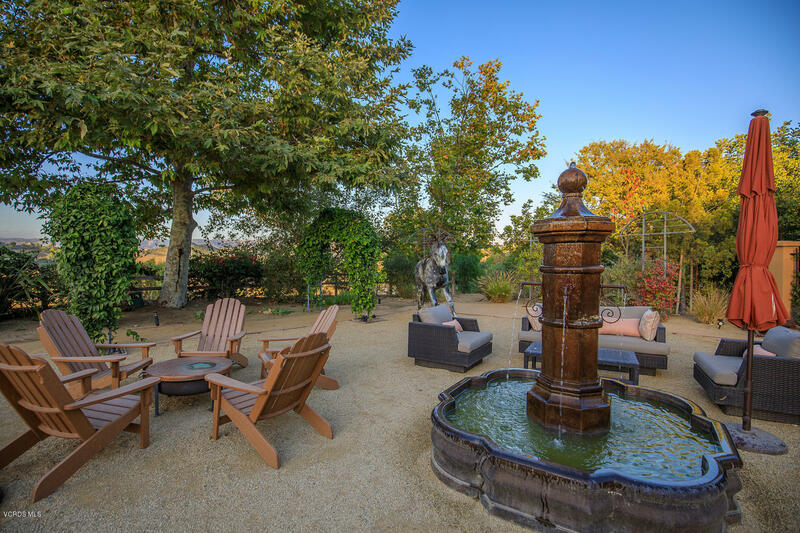 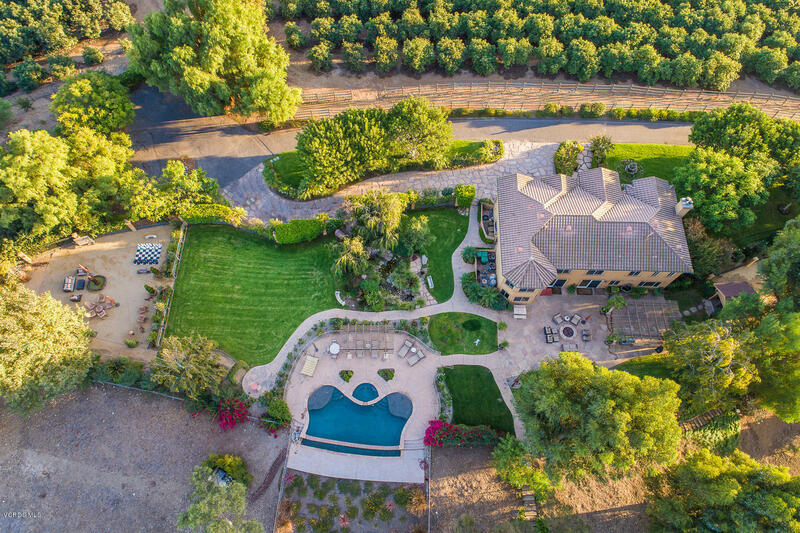 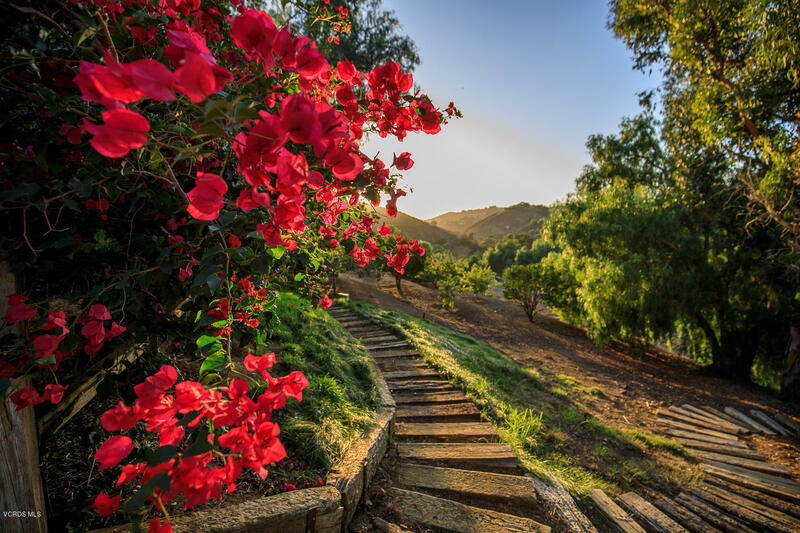 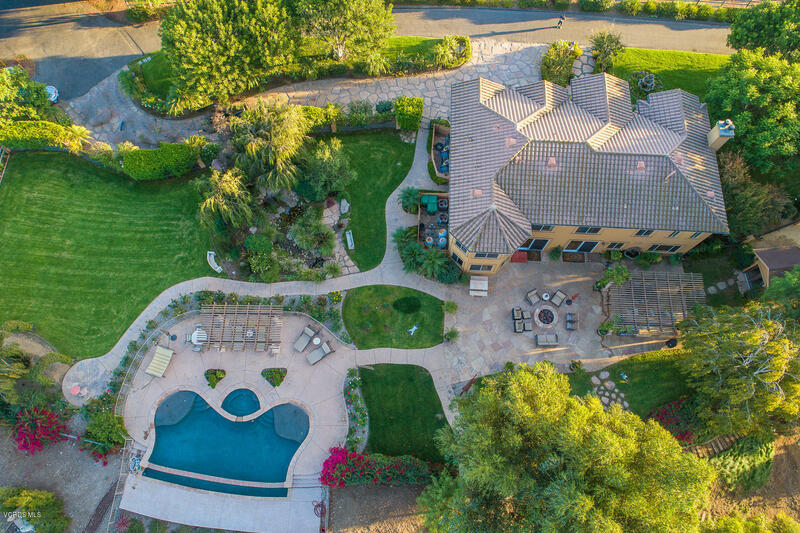 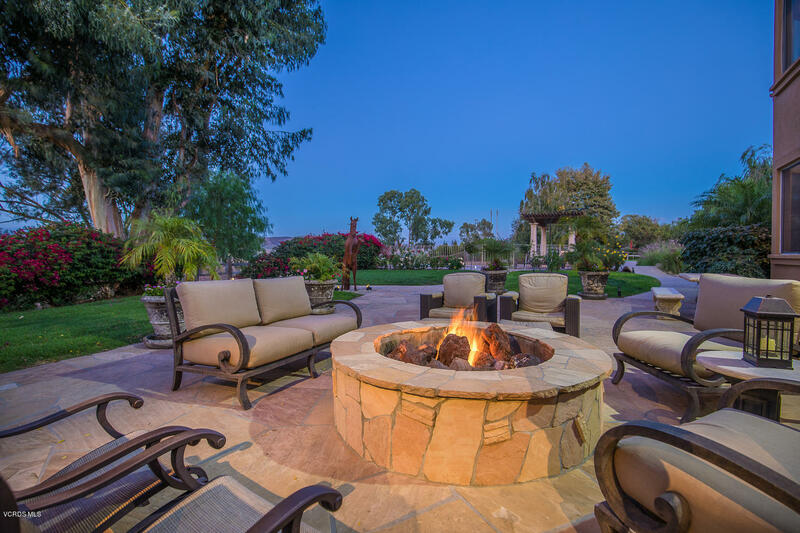 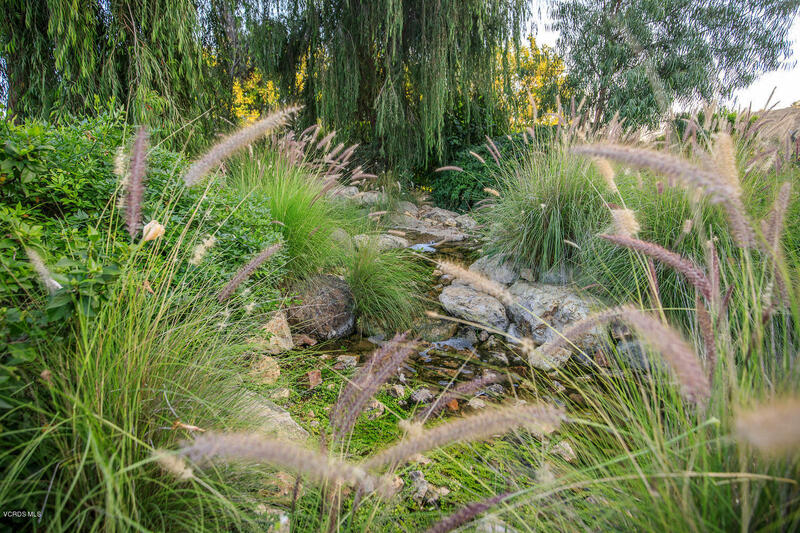 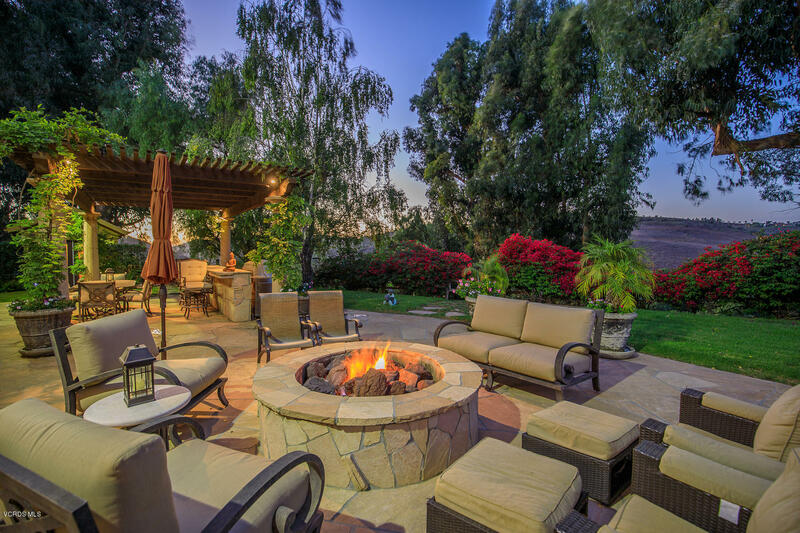 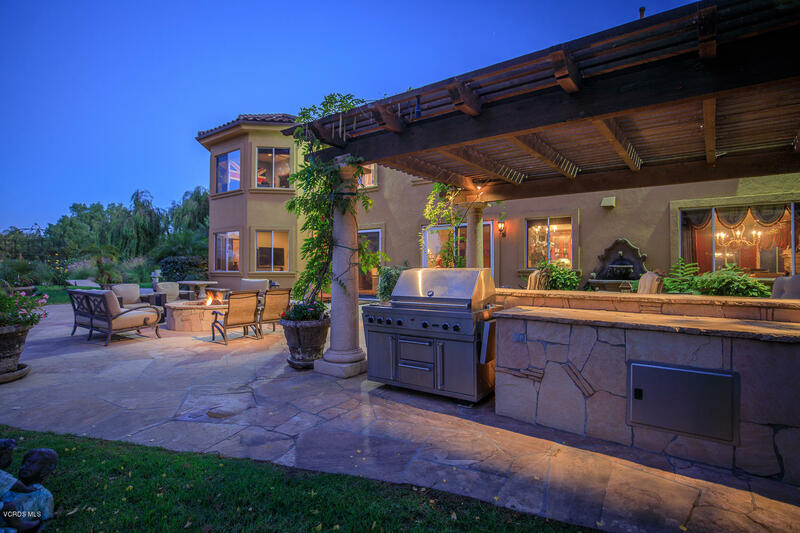 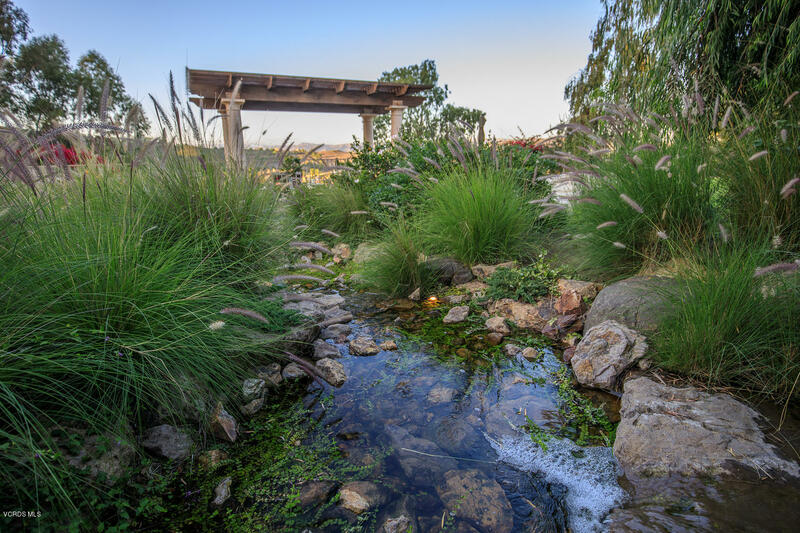 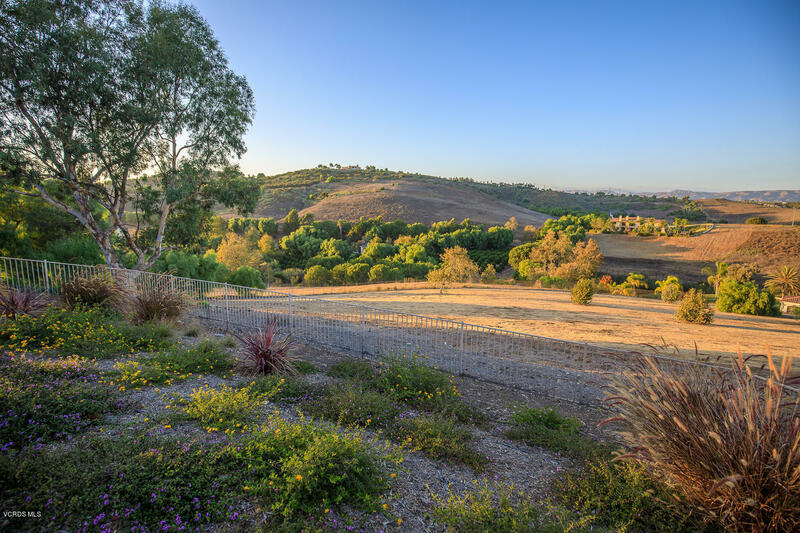 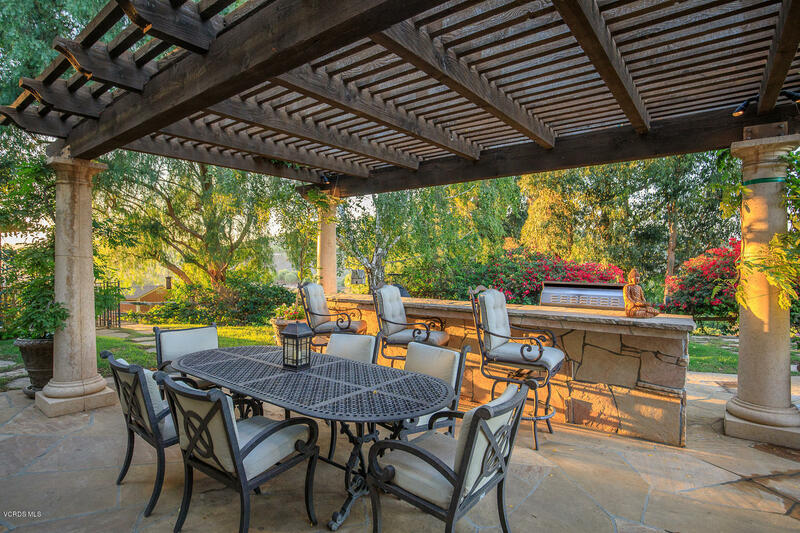 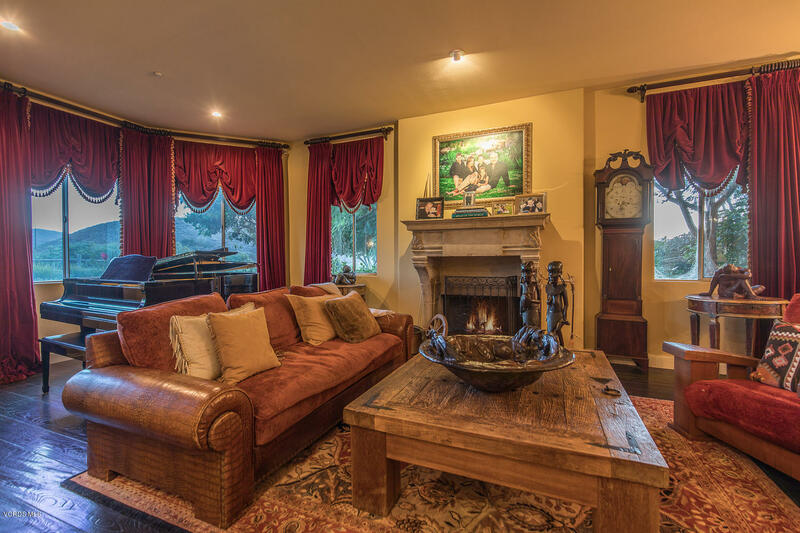 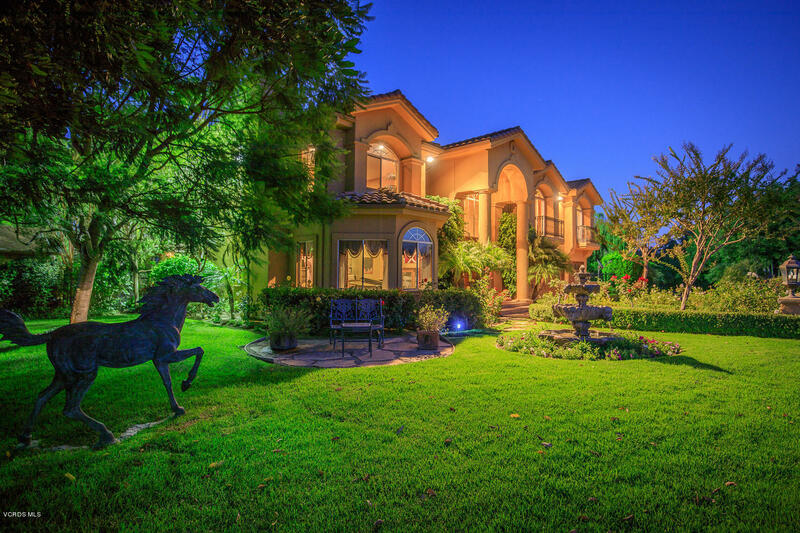 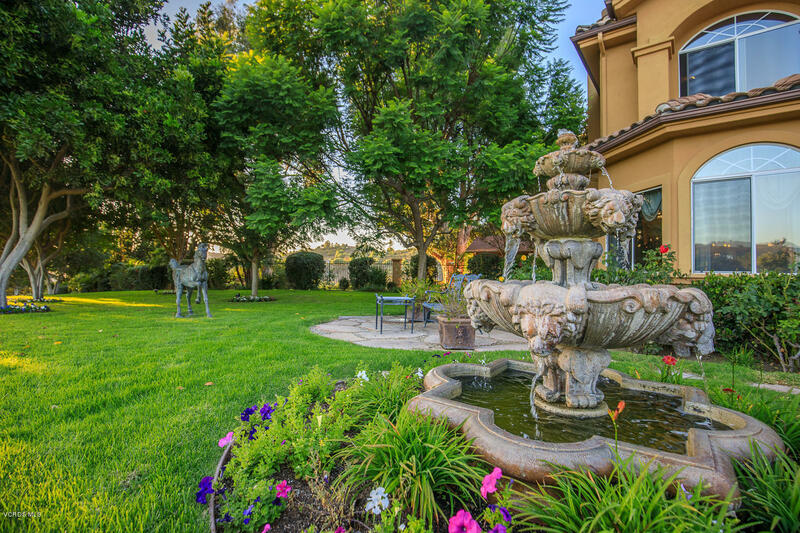 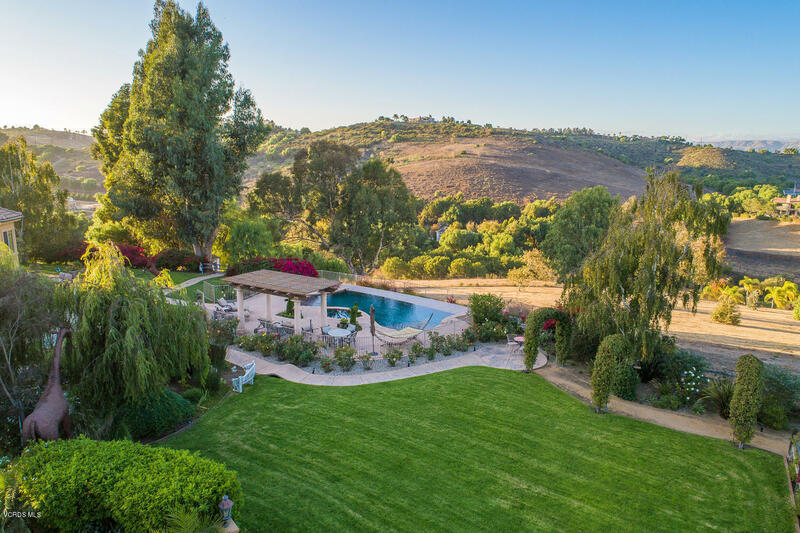 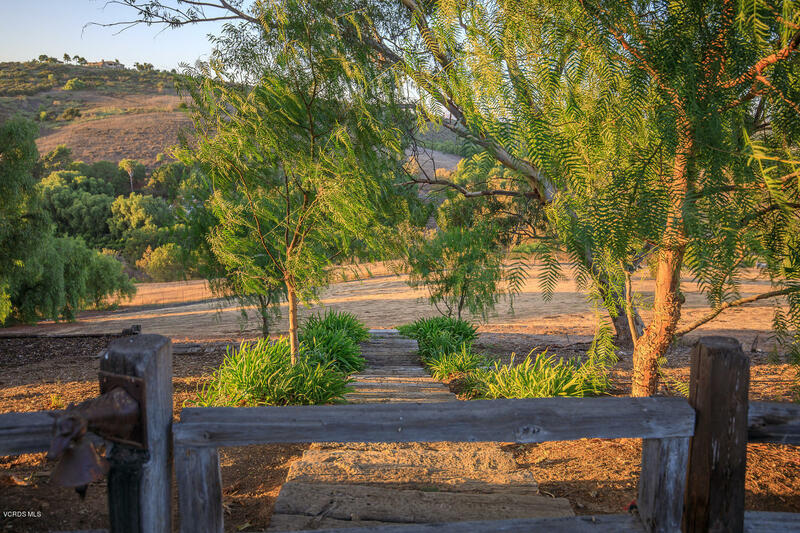 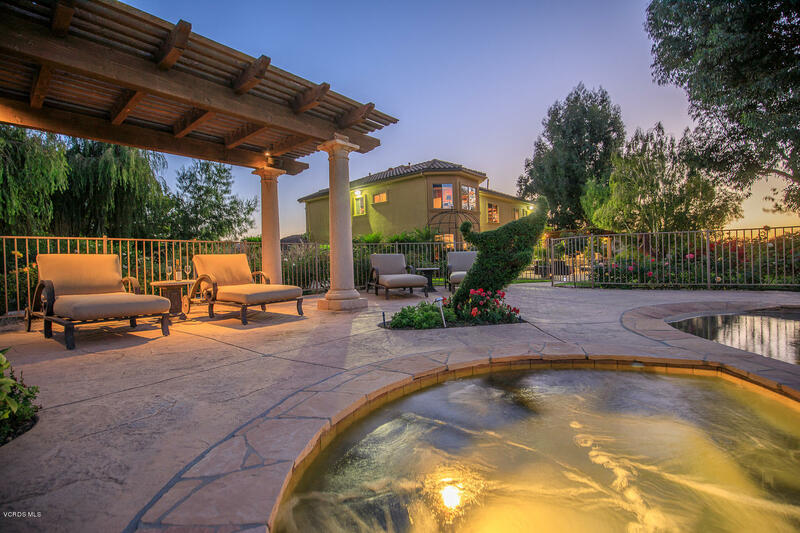 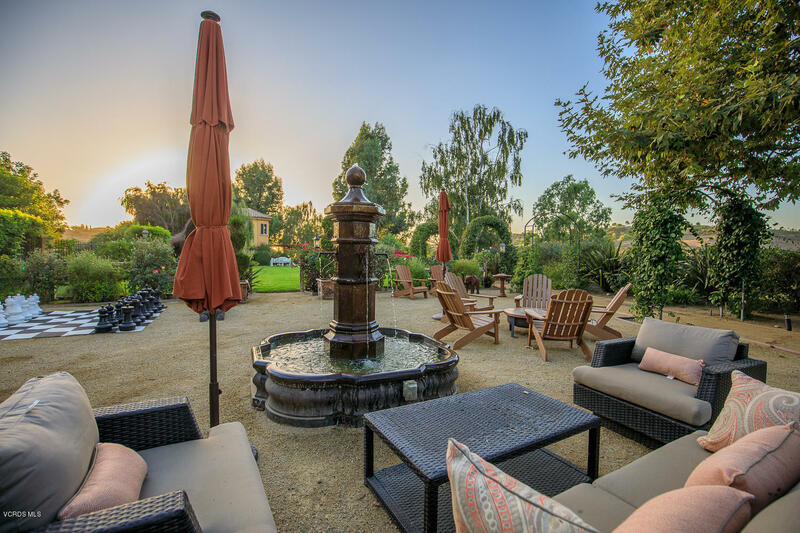 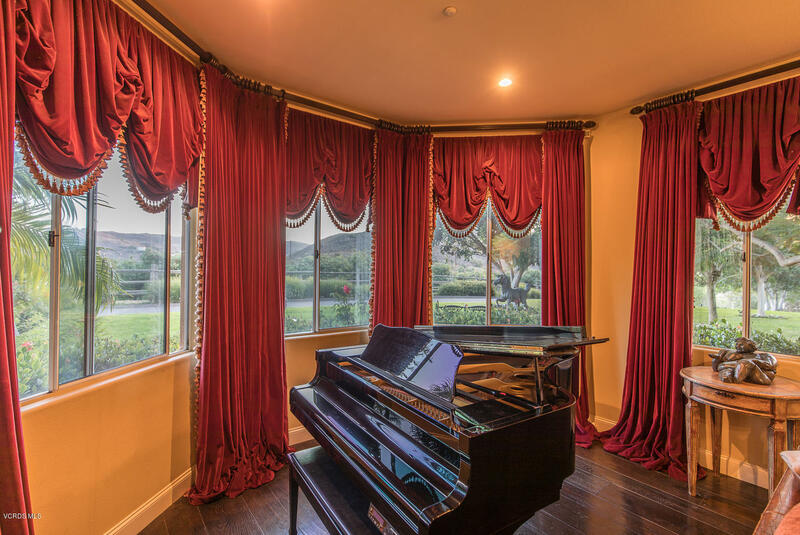 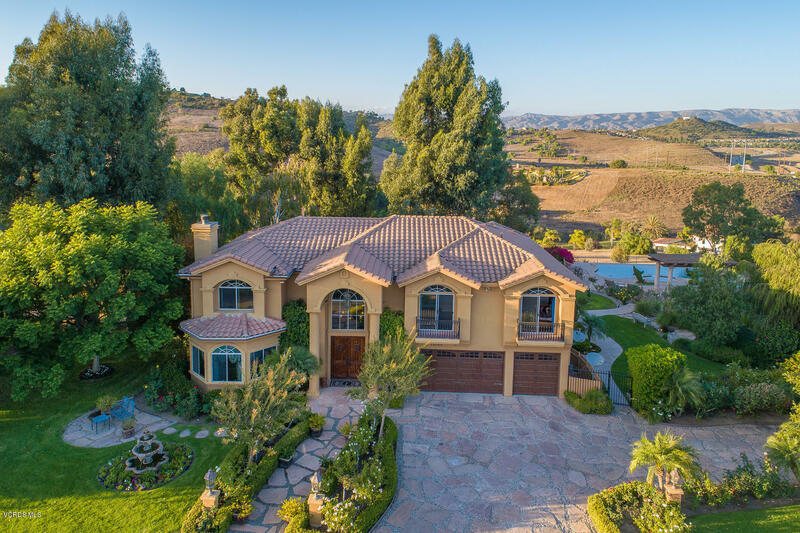 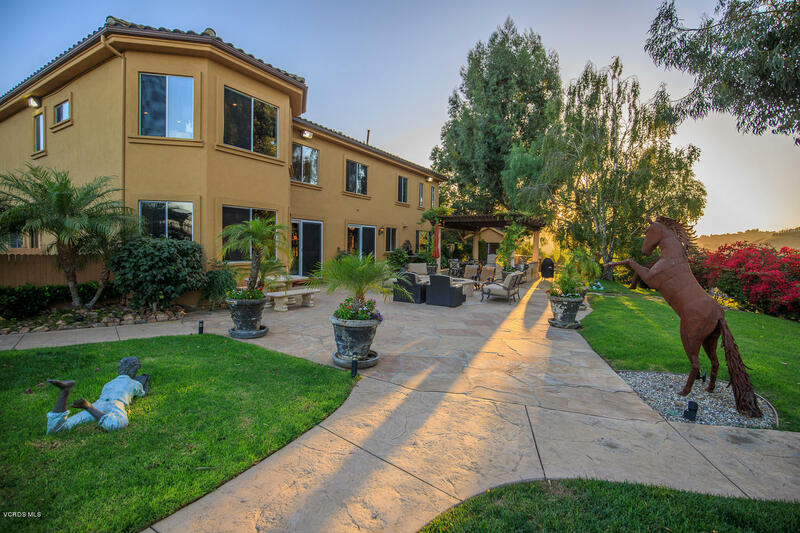 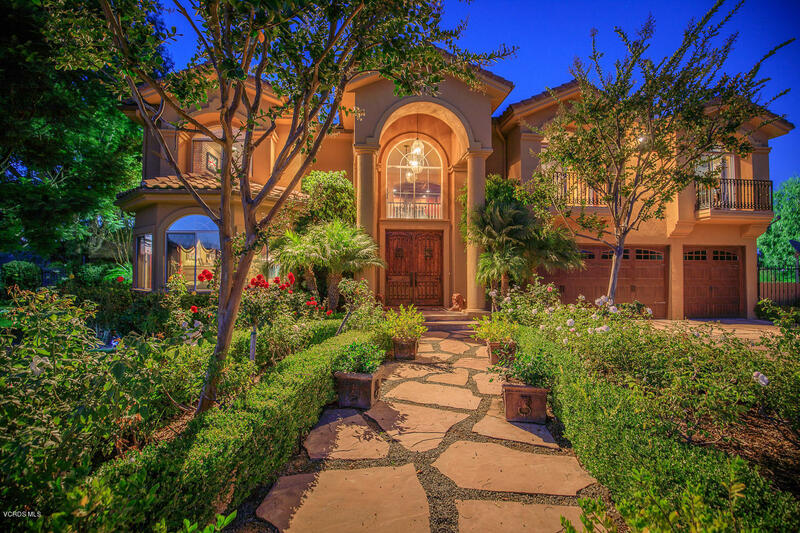 This private estate has 6 apx meticulously landscaped usable acres with sweeping views. 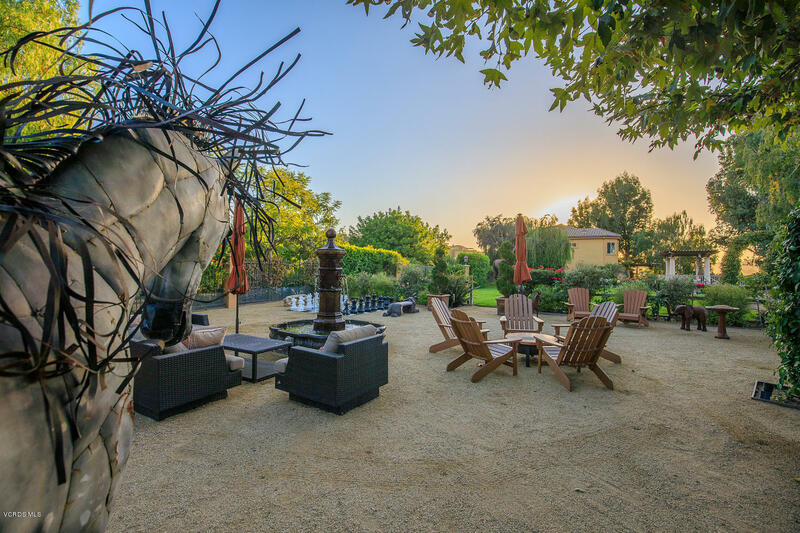 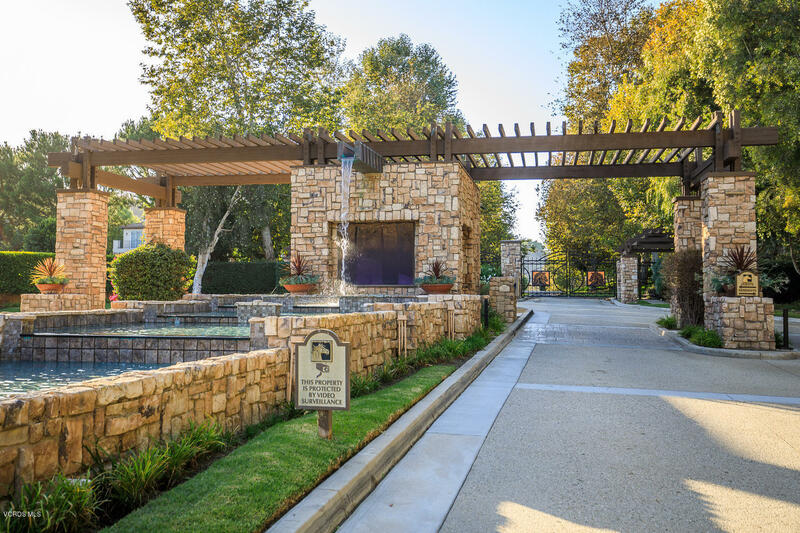 The gardens are something out of your finest botanical gardens, featuring quality art pieces, meditation garden with waterfall and bronze giraffe, bar-b-q entertainment area with fire pit, pebble tech infinity edge pool, Tuscan garden with arched entry to an expansive courtyard with outdoor chess game. 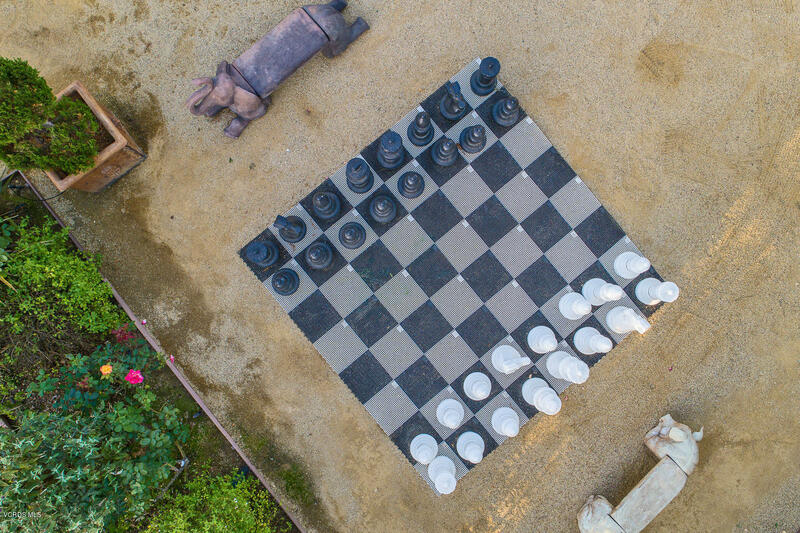 Something out of Alice and Wonderland. 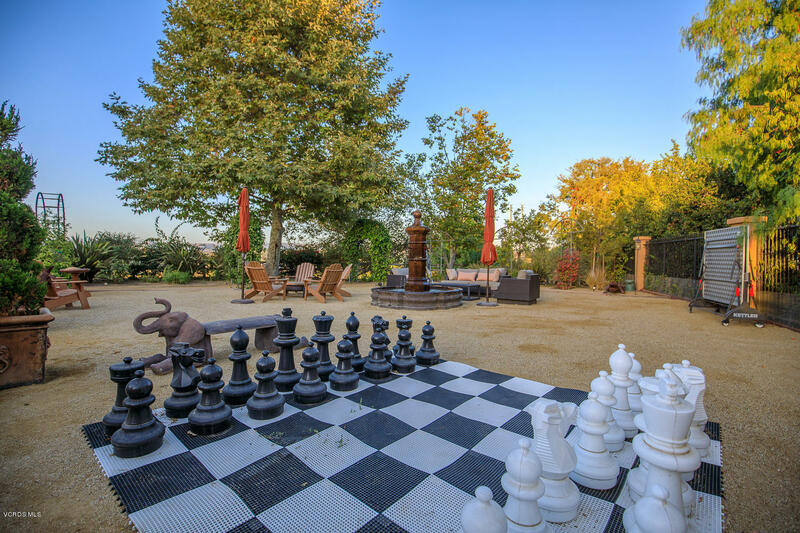 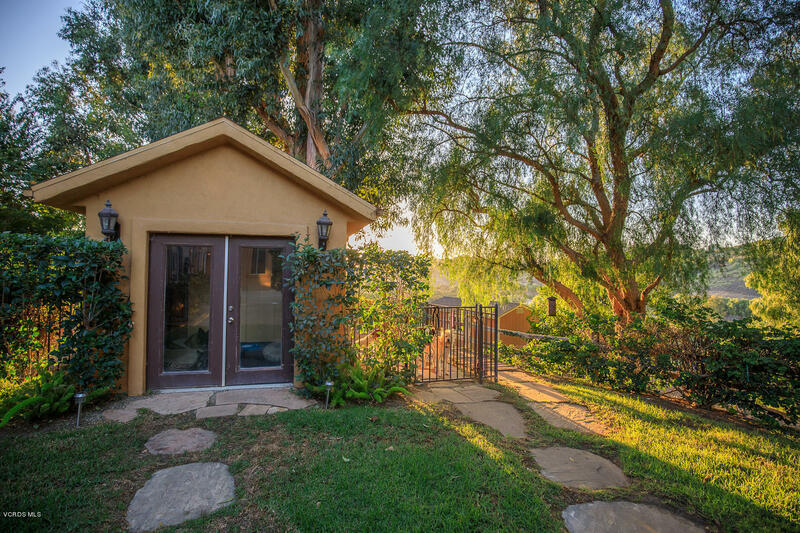 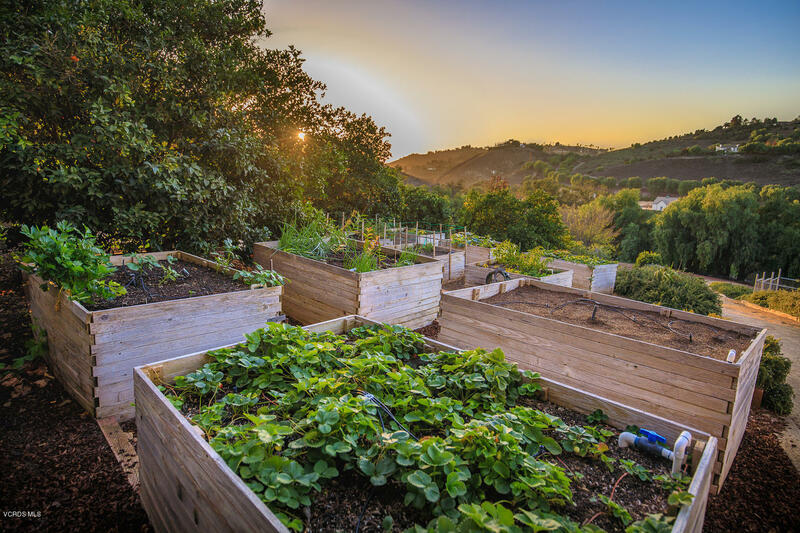 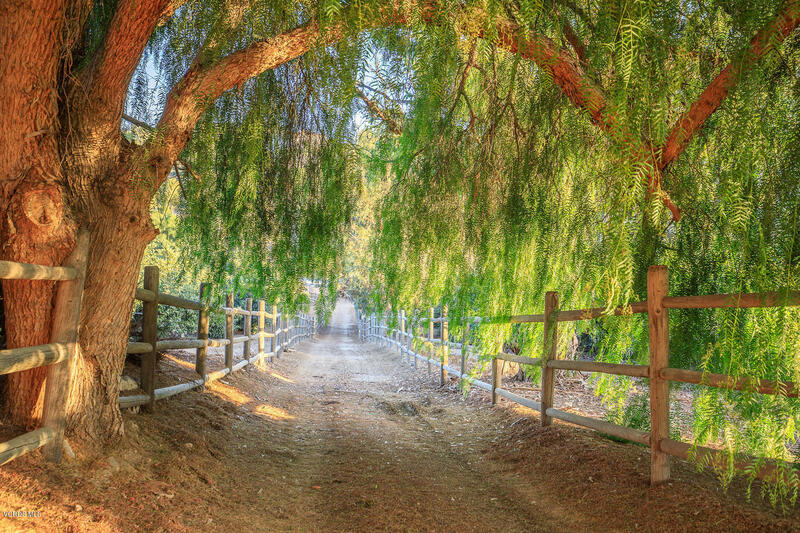 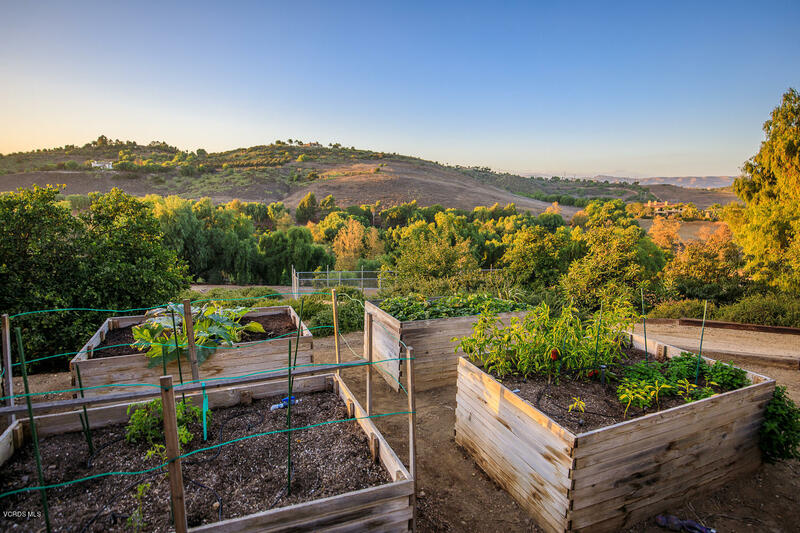 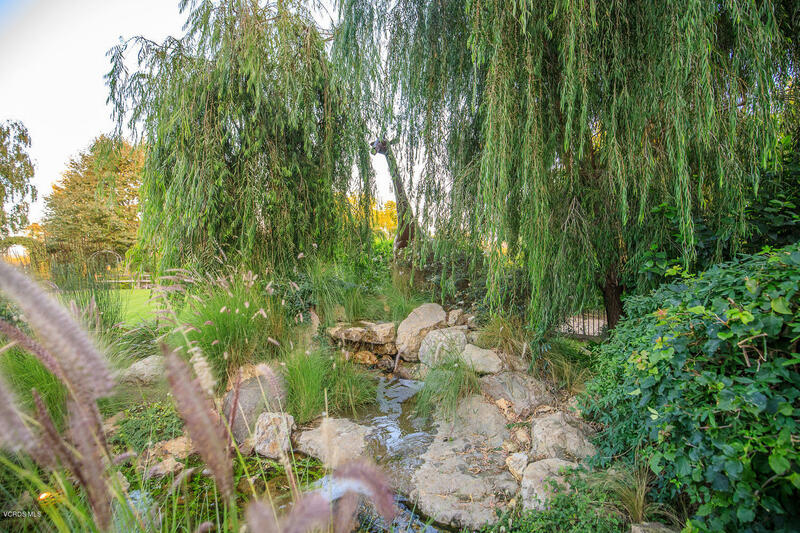 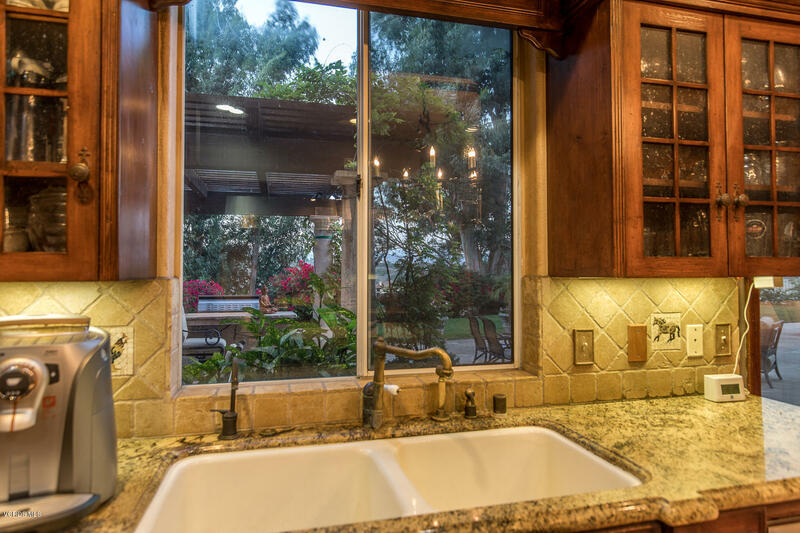 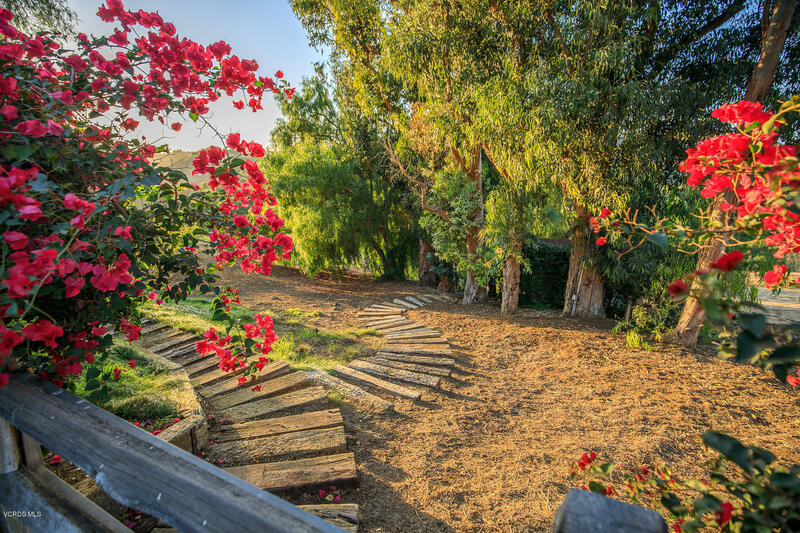 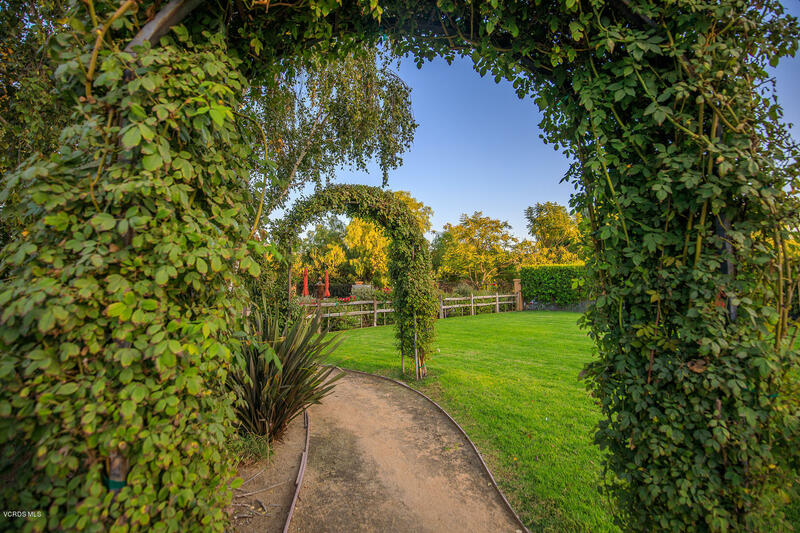 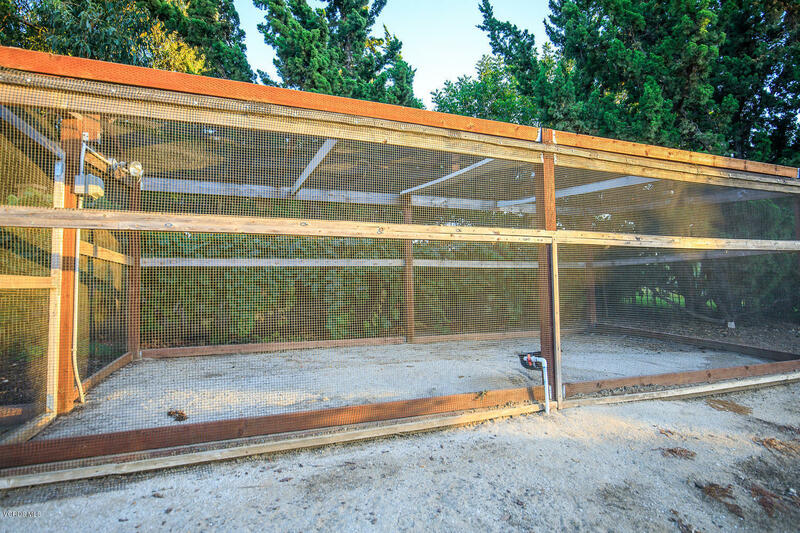 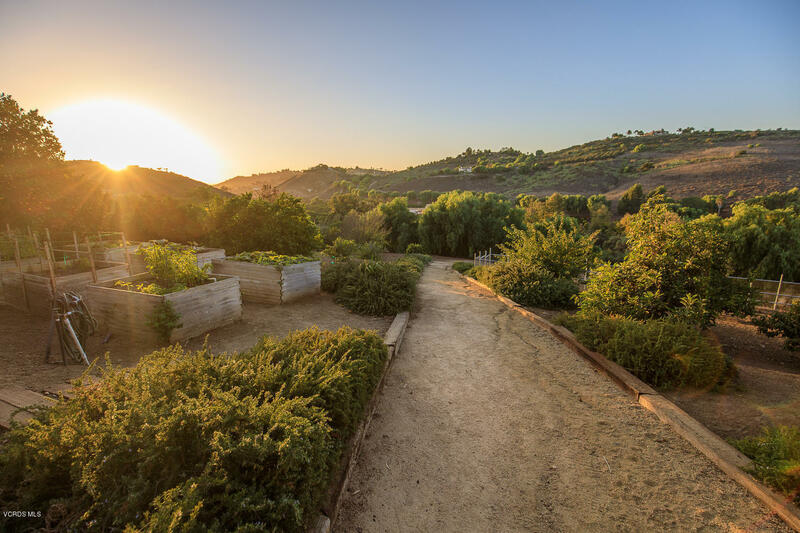 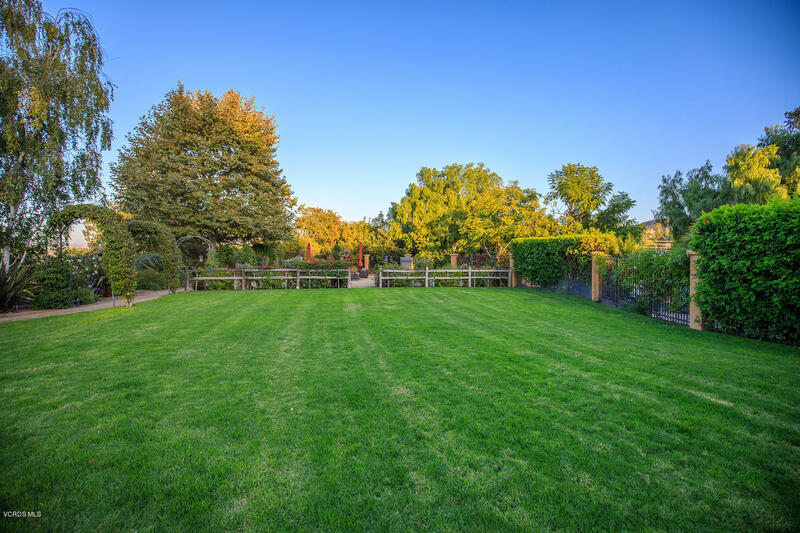 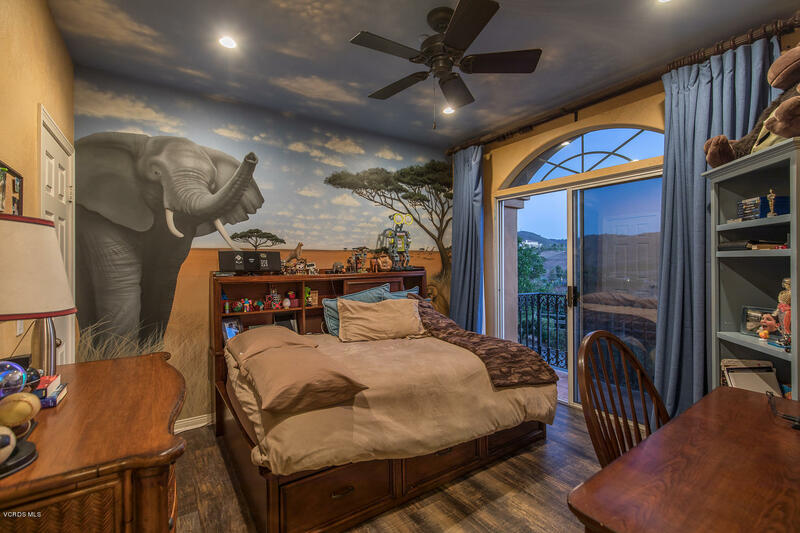 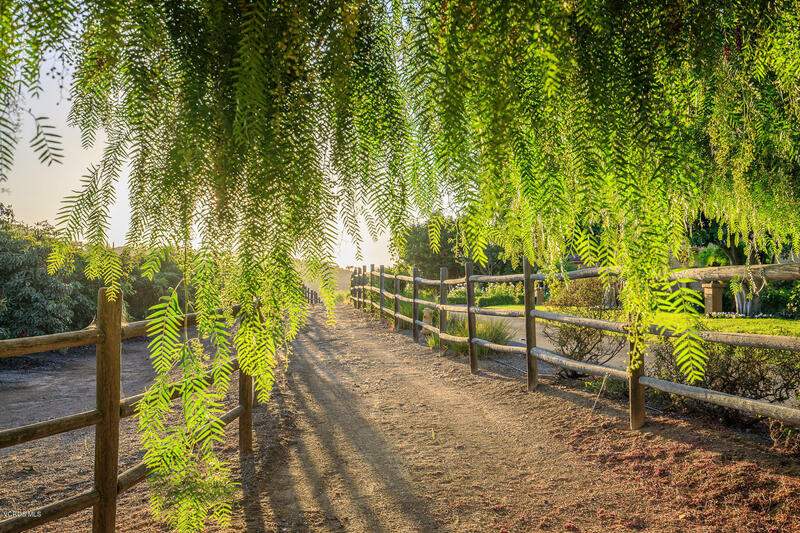 It also features an aviary and orchard with citrus, avocado and fig trees, a pumpkin patch, and an organic garden. 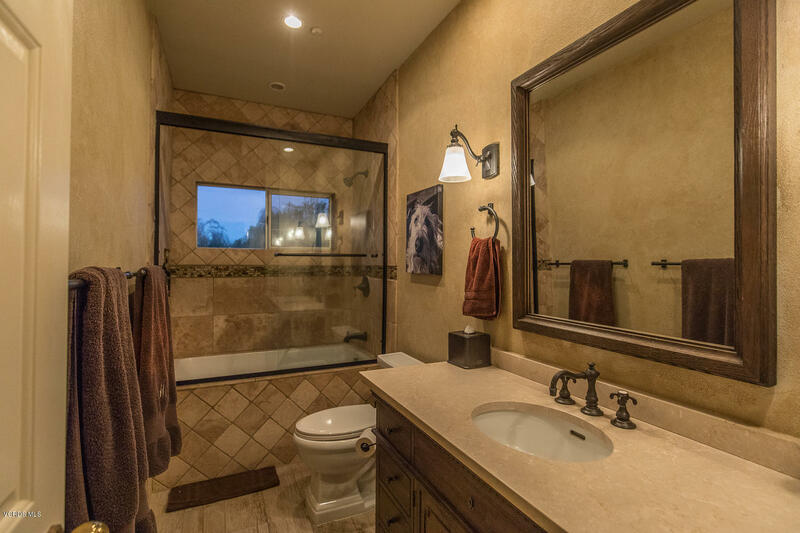 Even your dogs have their own house! 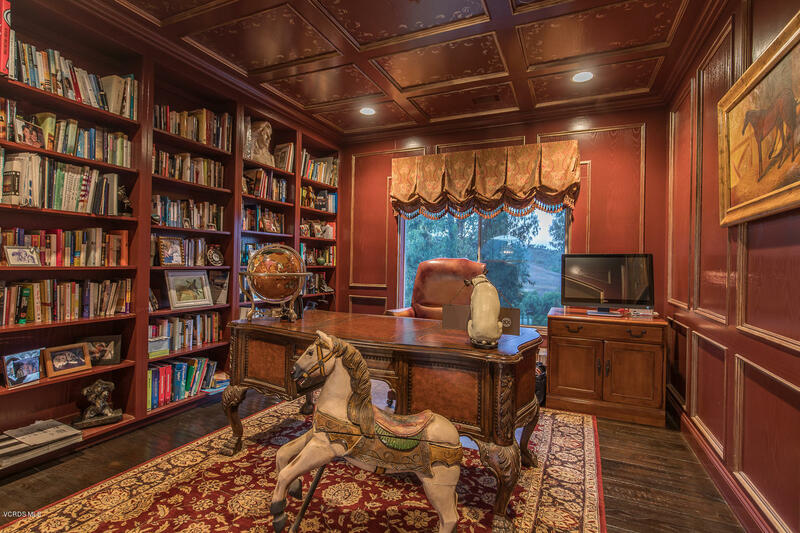 There is also an open area where you can build a barn, arena or whatever your imagination can dream. 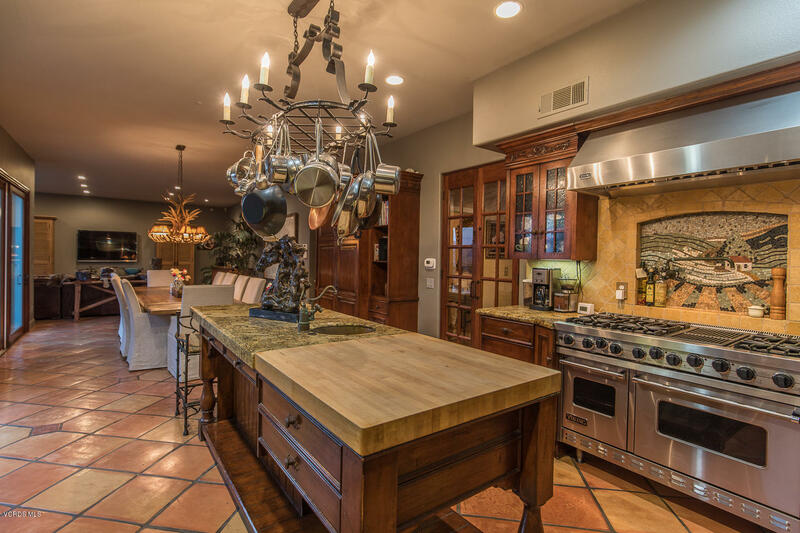 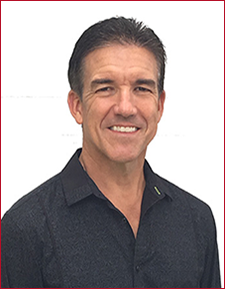 Superior appointments enhance the home throughout. 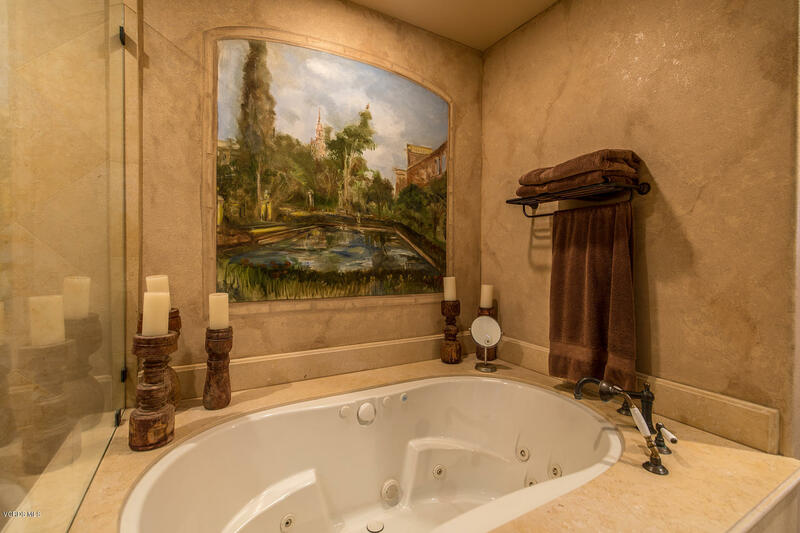 Including but not limited to, large plank white oak flooring dark stained, custom cabinets, imported French hardware from Jaqueline Nicolas, Inlaid mosaic tiles, Custom Iron Chandelier, Imported limestone, Luberion Formations stone fireplace, Viking Appliances, custom draperies, Granite Countertops, Wine fridge, Hand painted murals, TOO much to list!